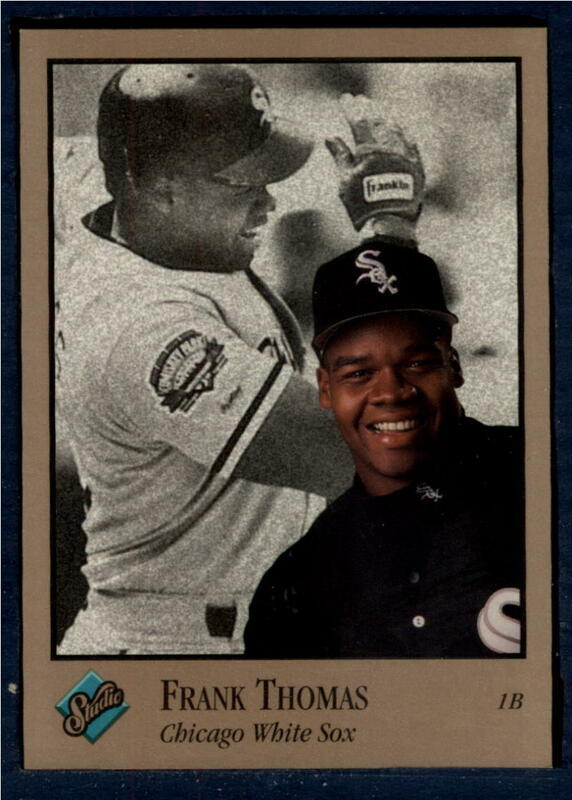 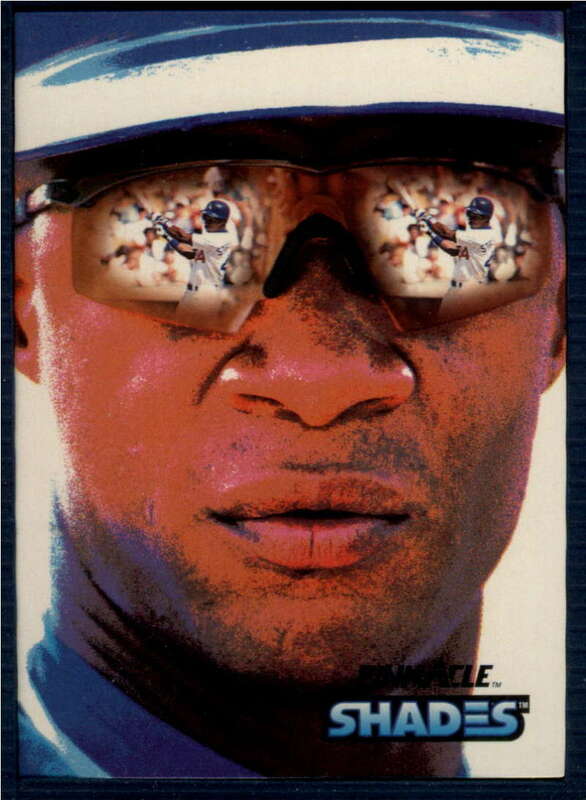 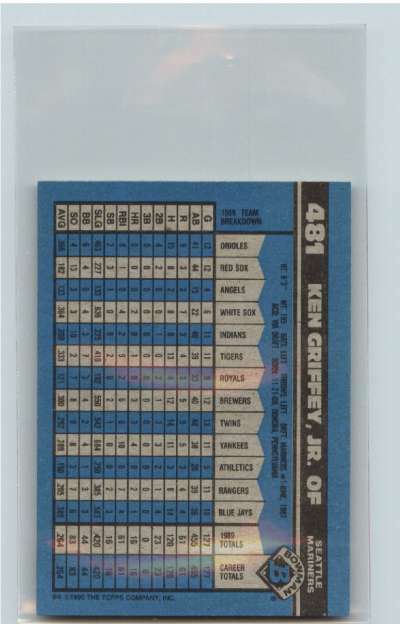 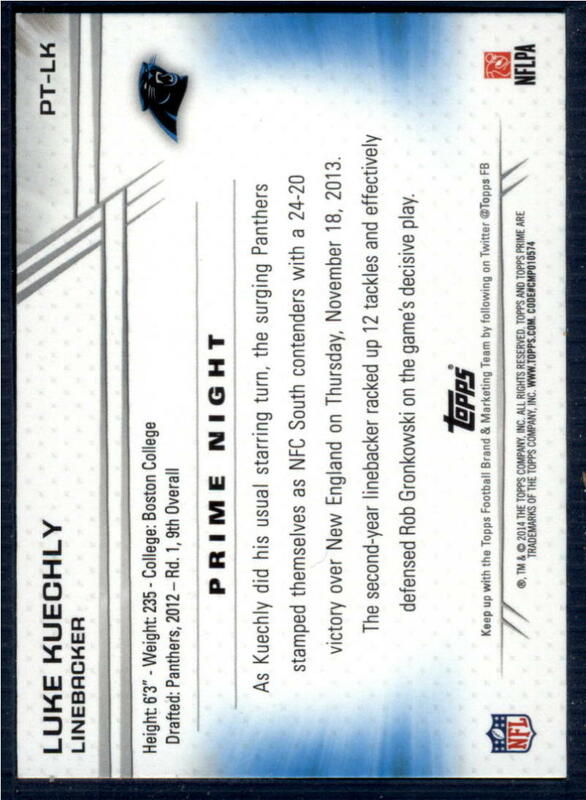 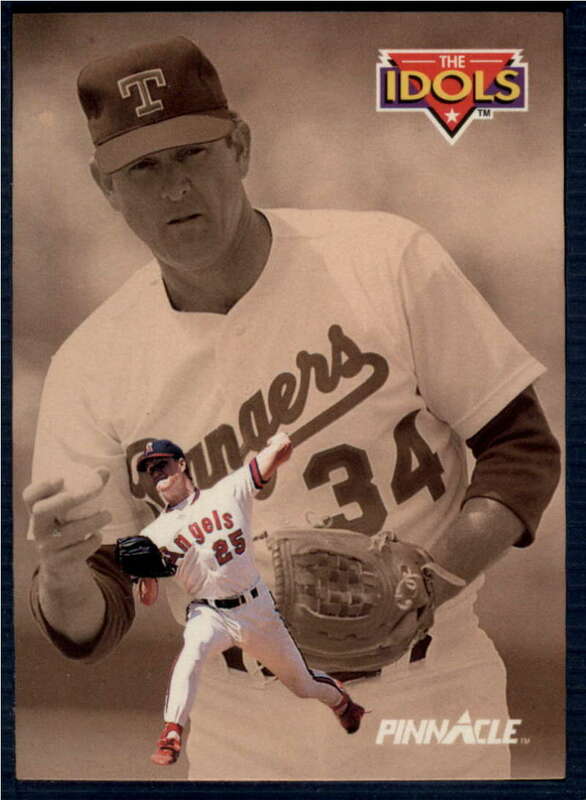 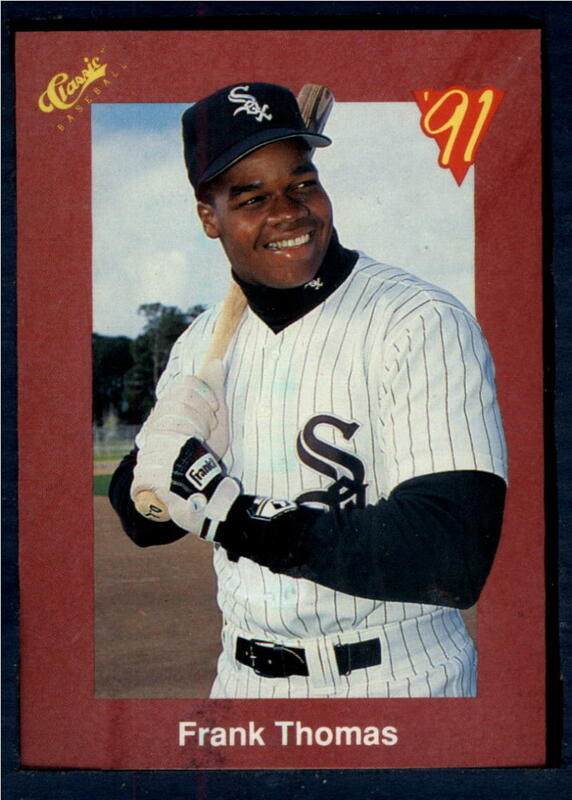 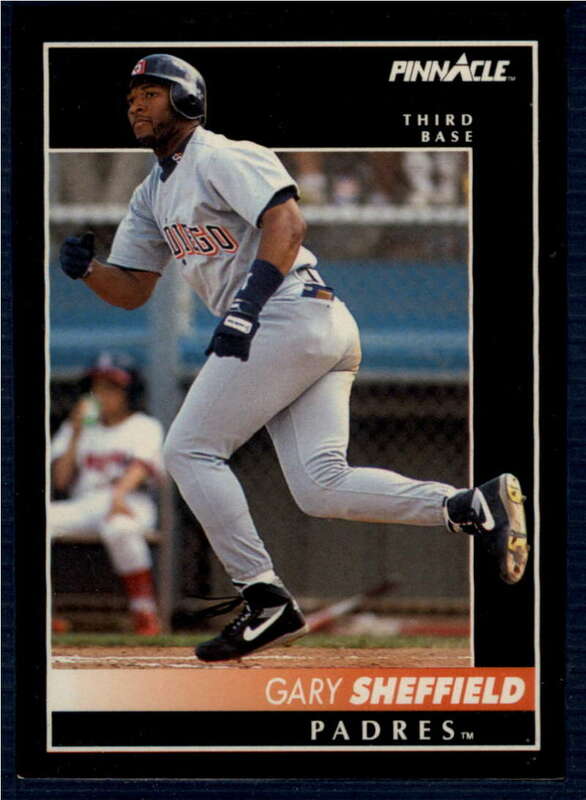 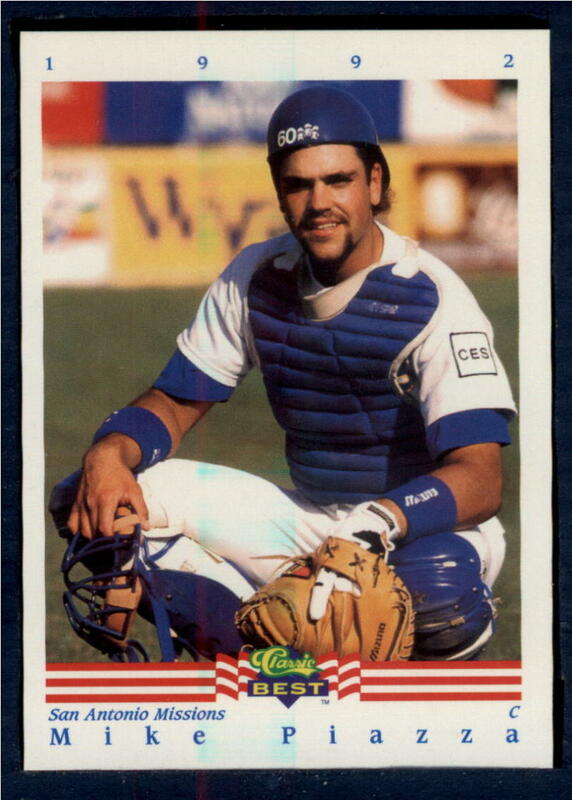 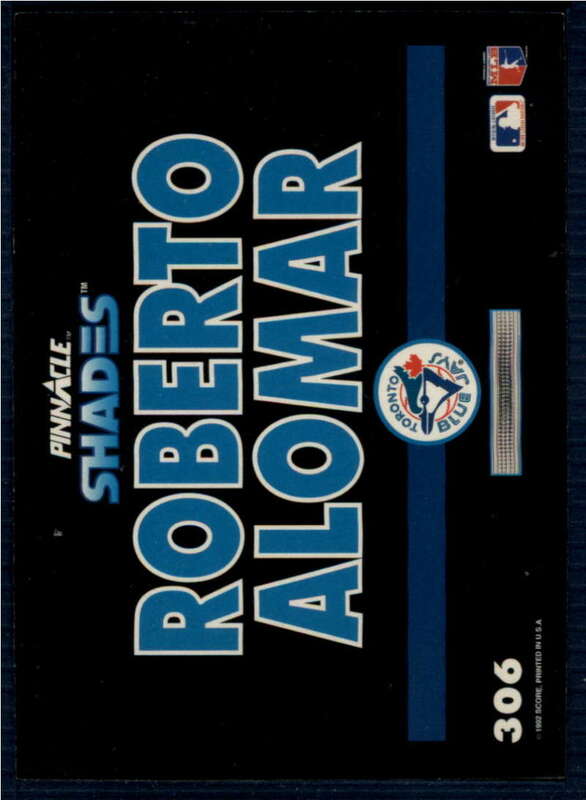 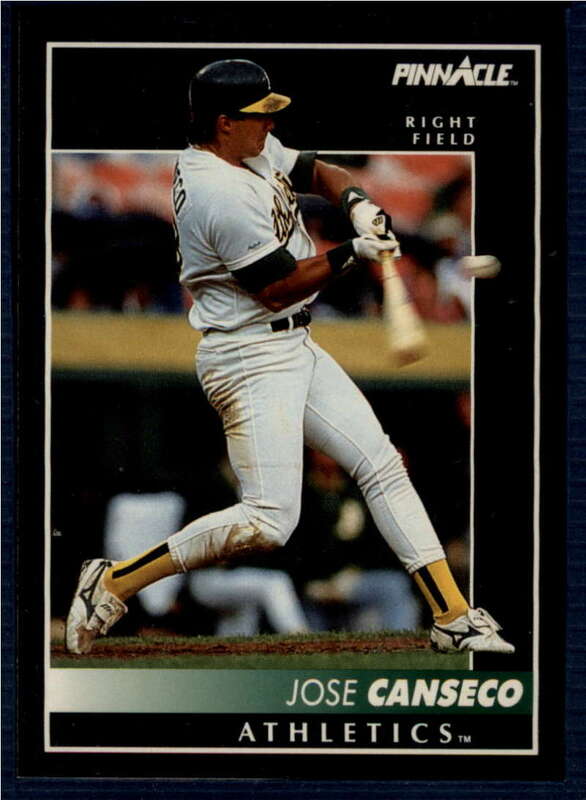 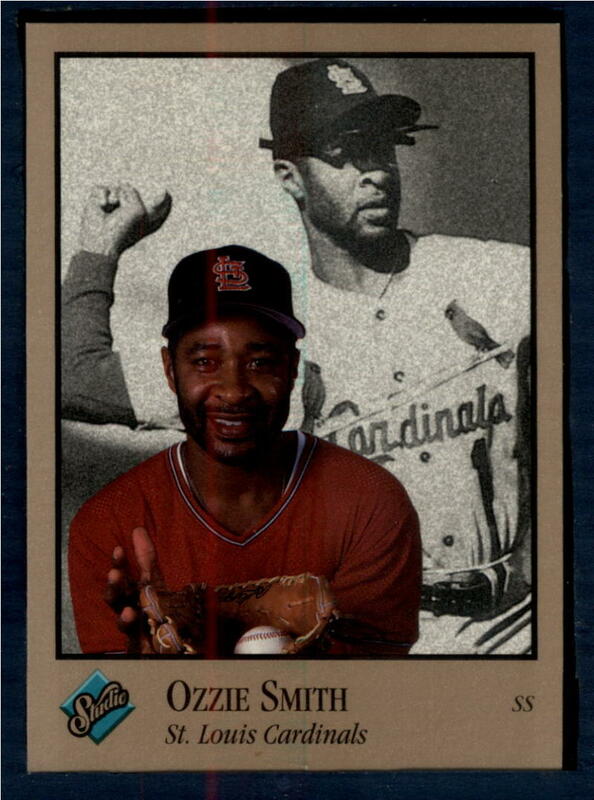 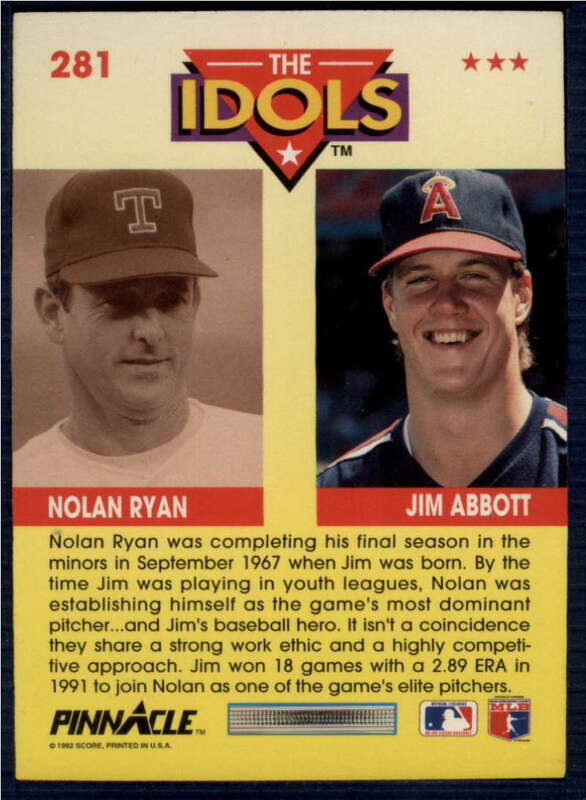 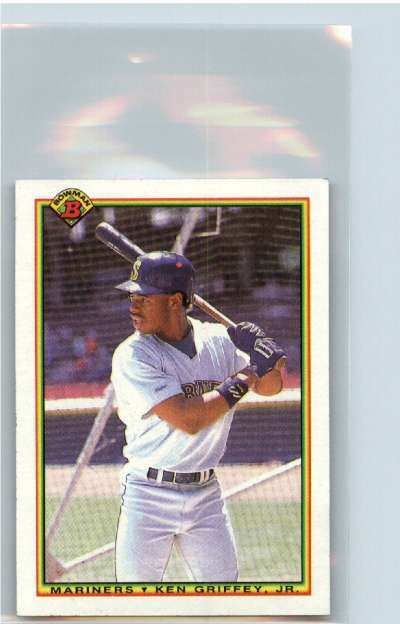 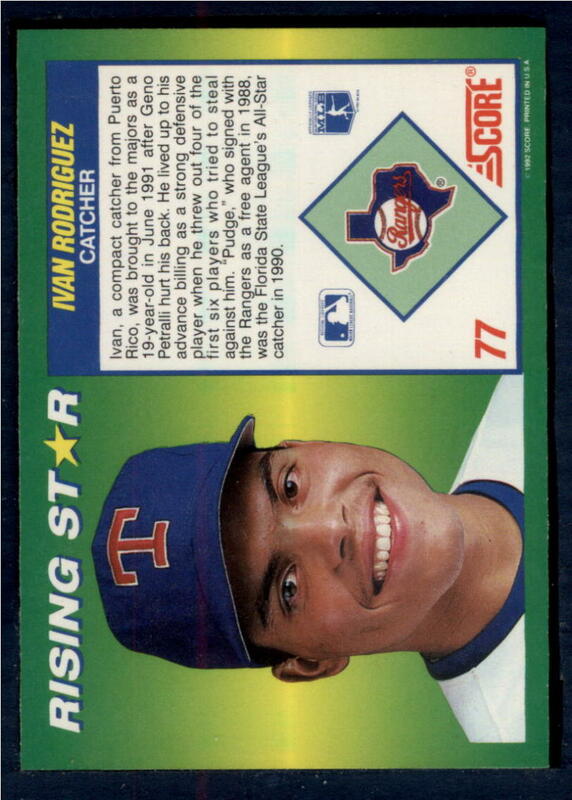 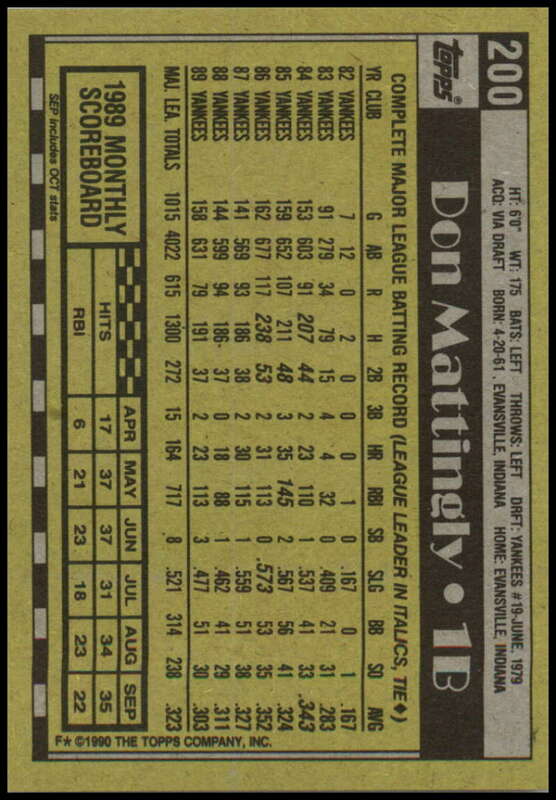 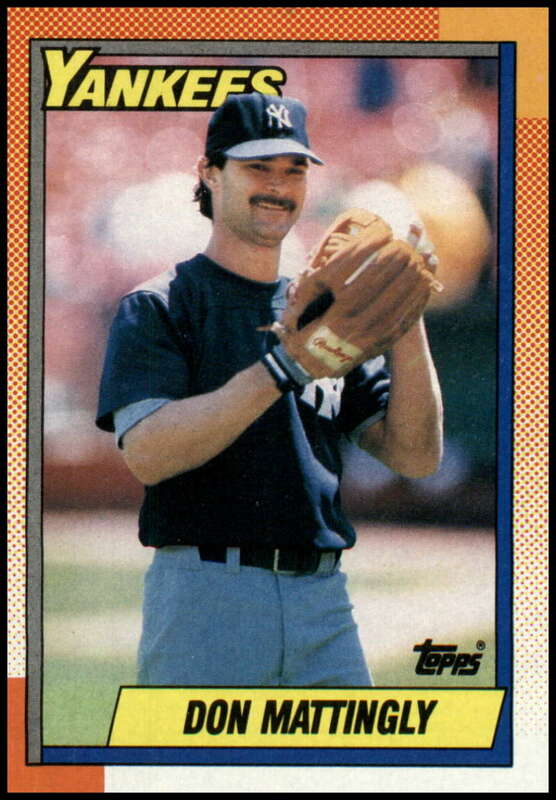 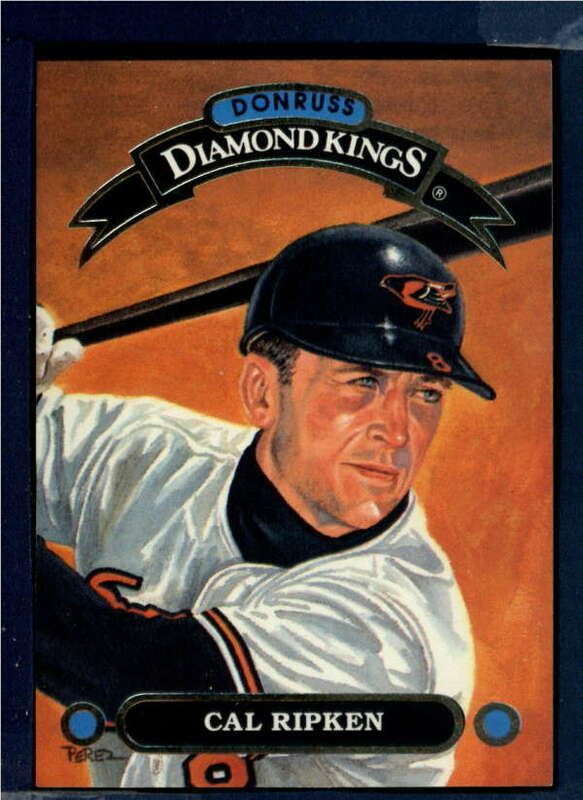 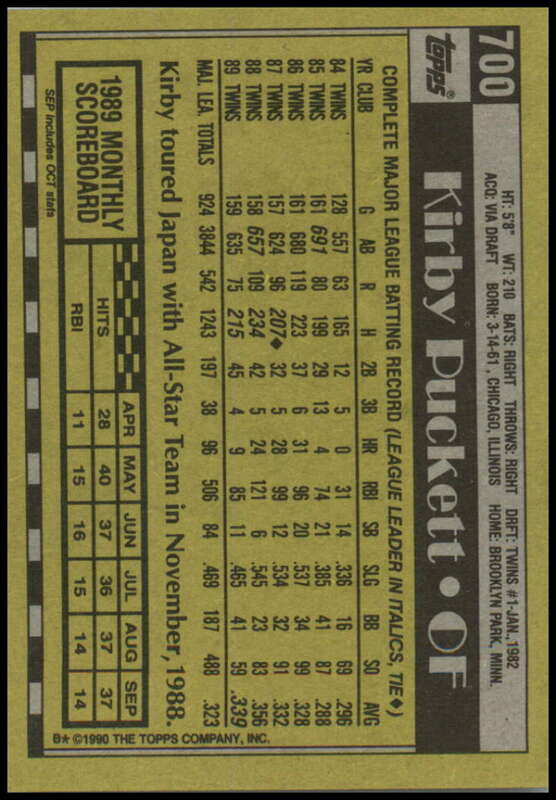 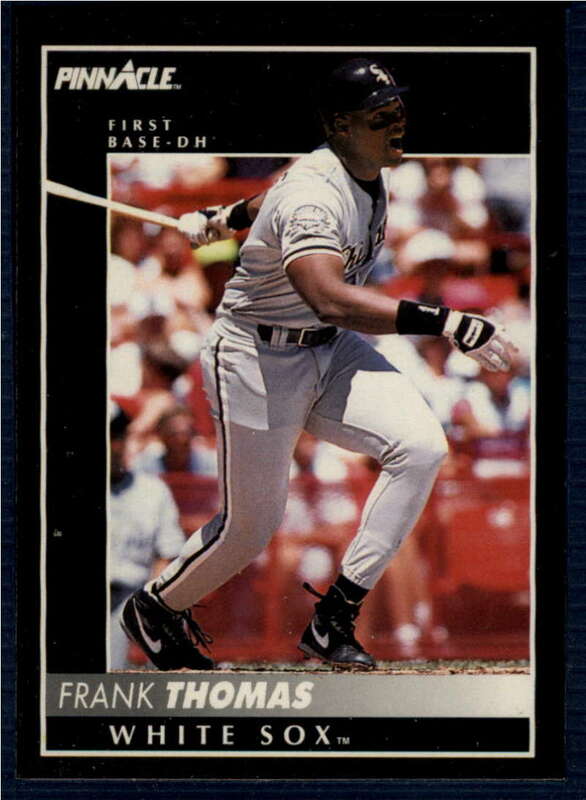 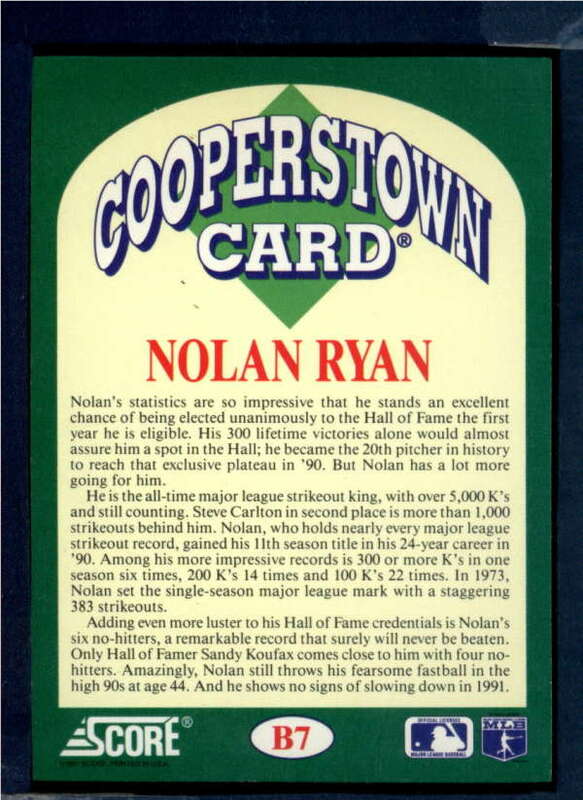 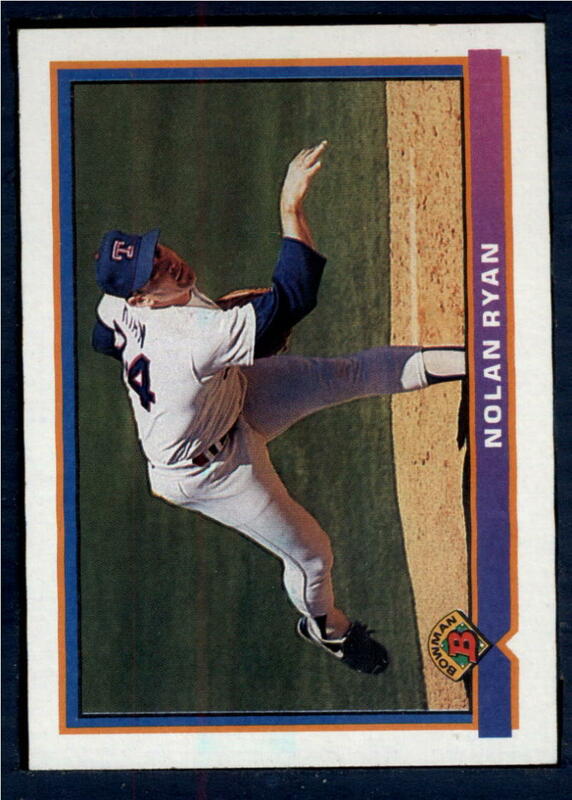 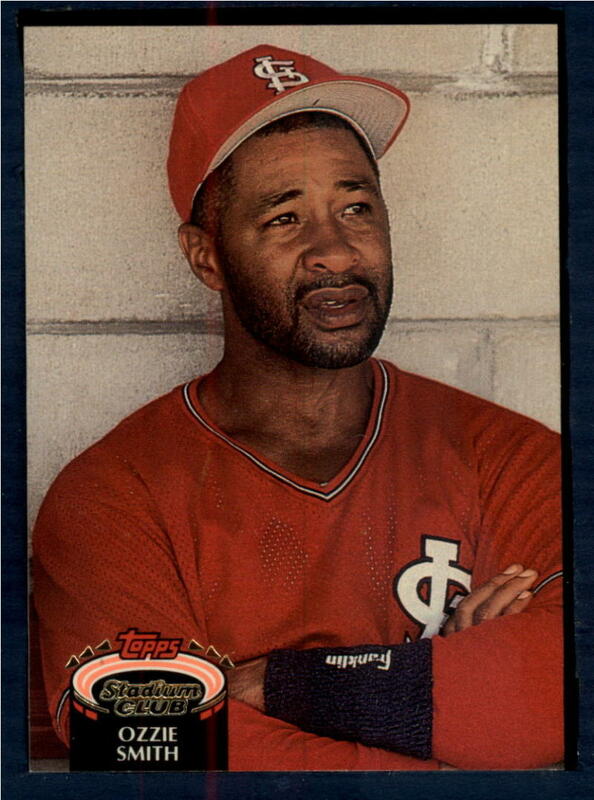 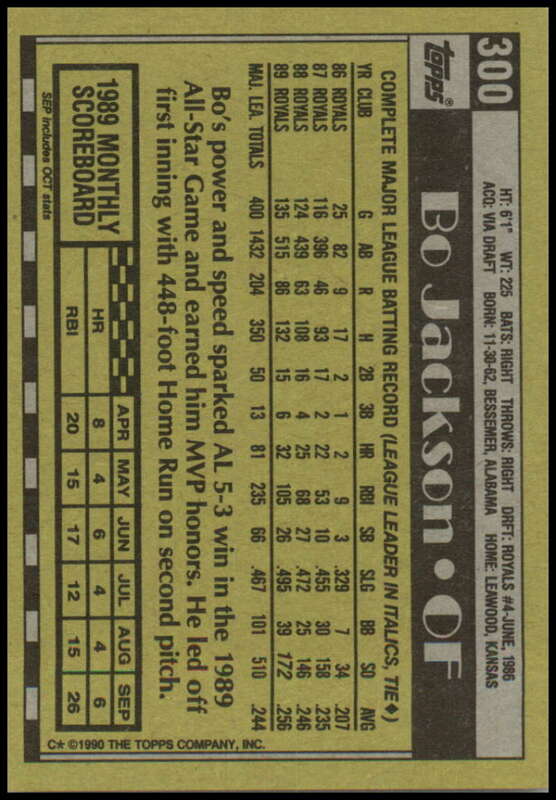 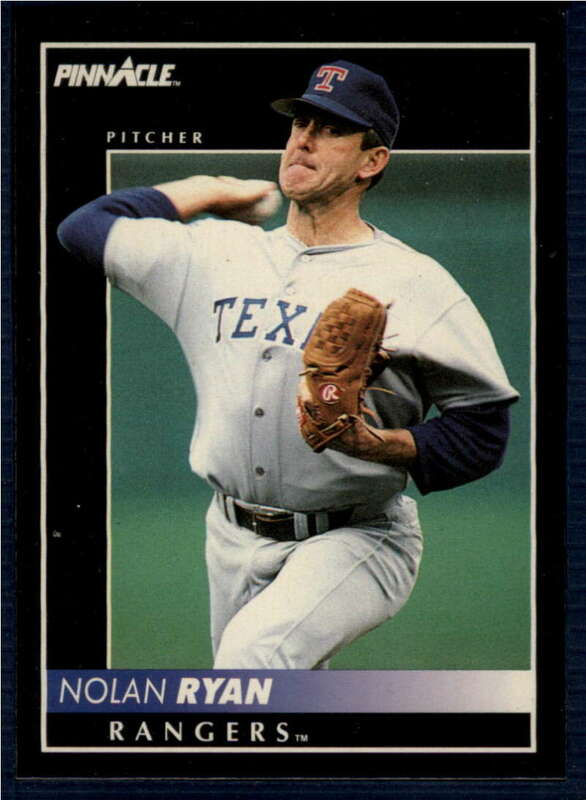 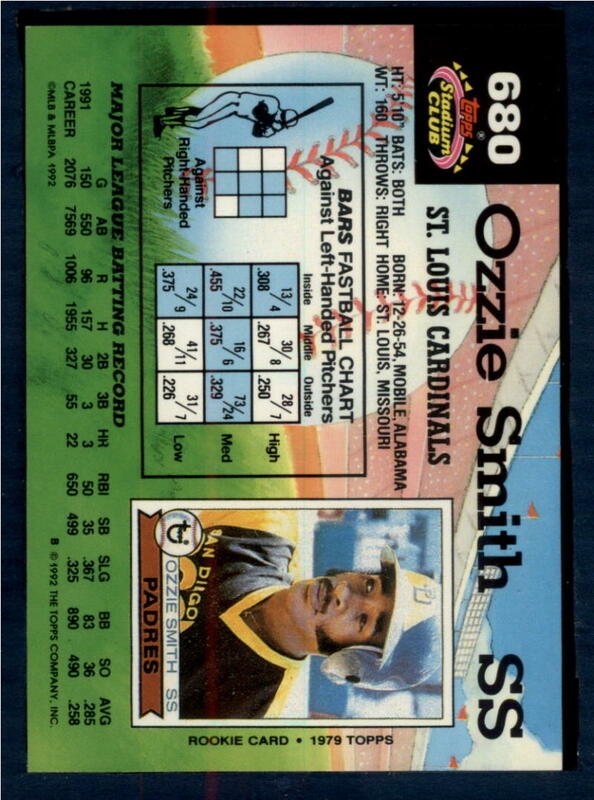 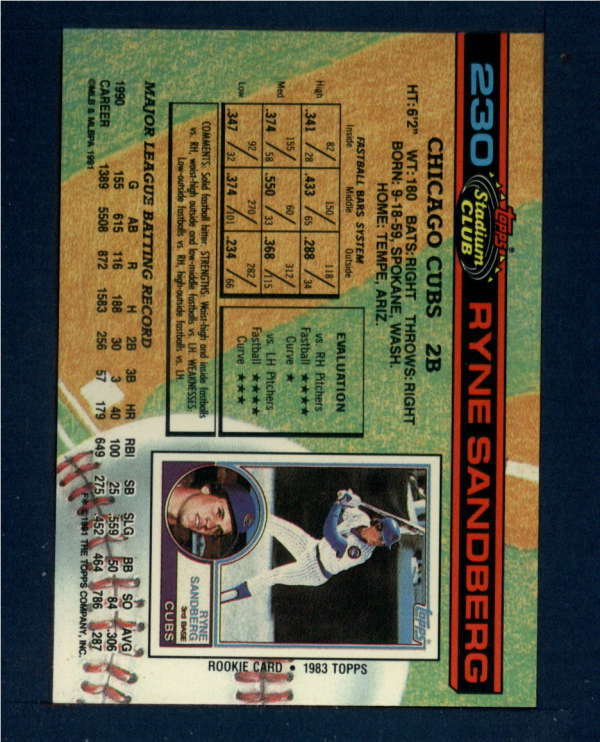 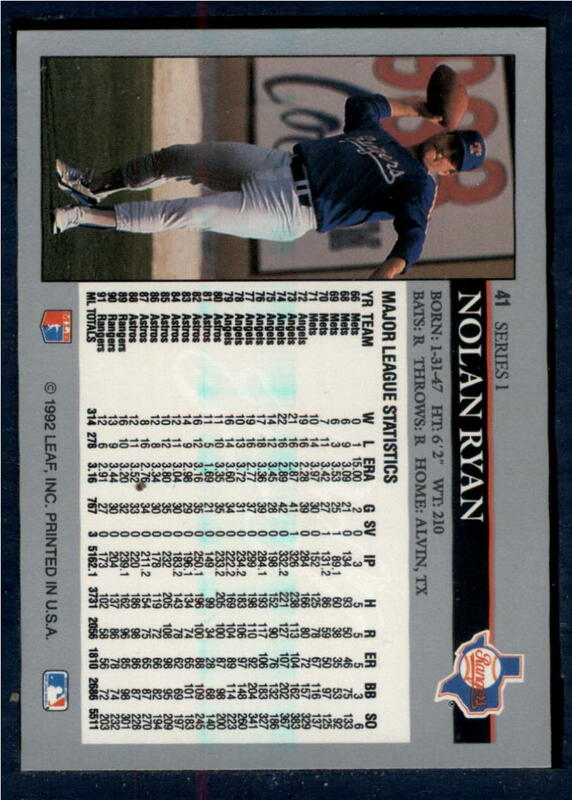 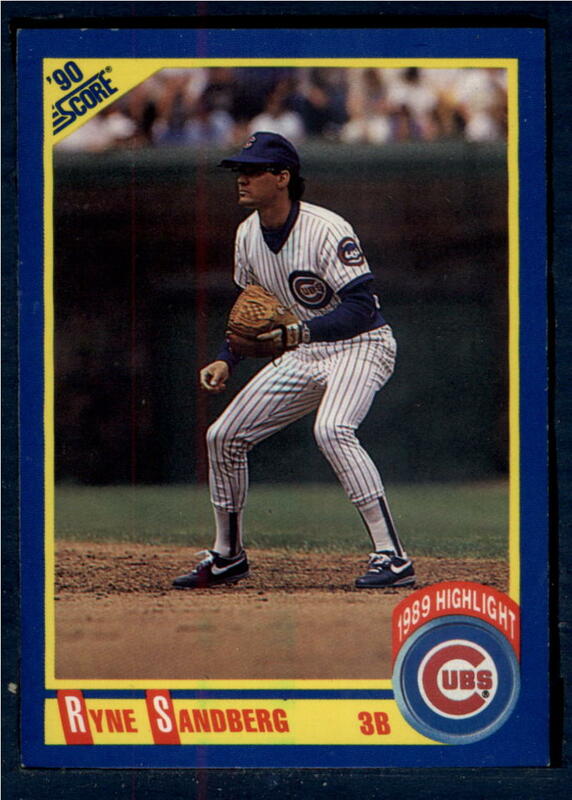 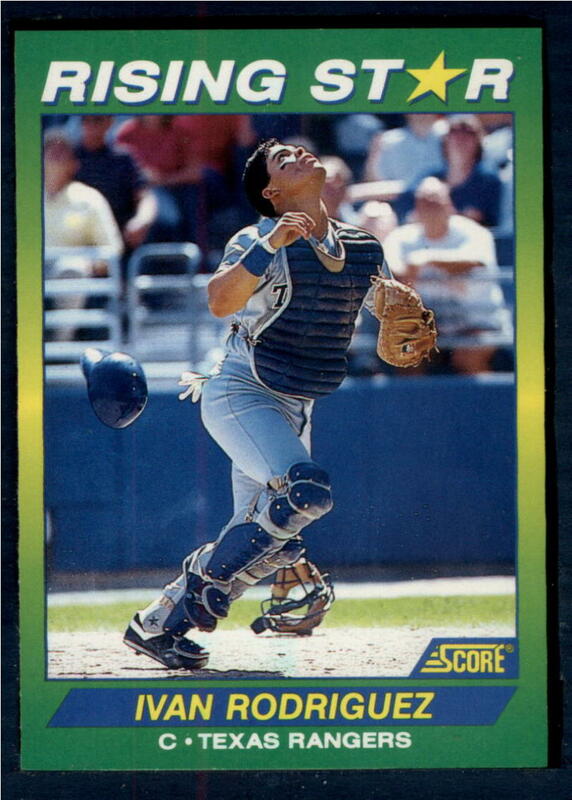 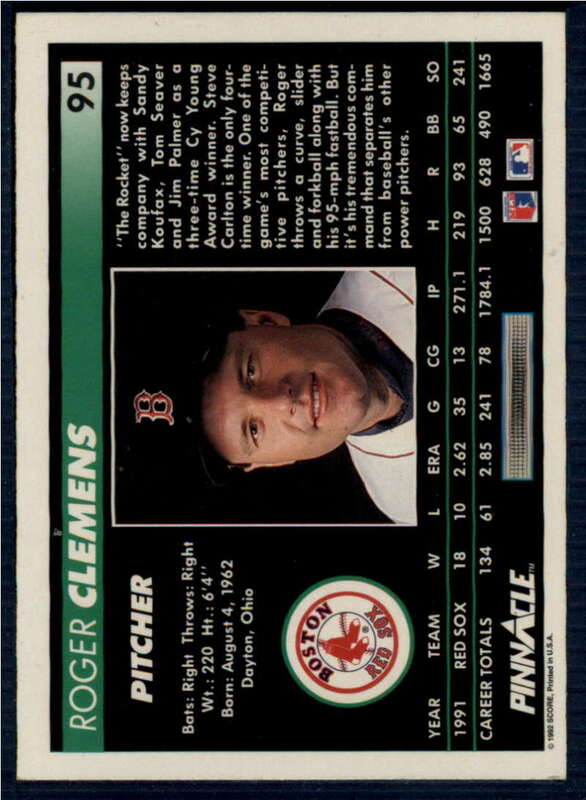 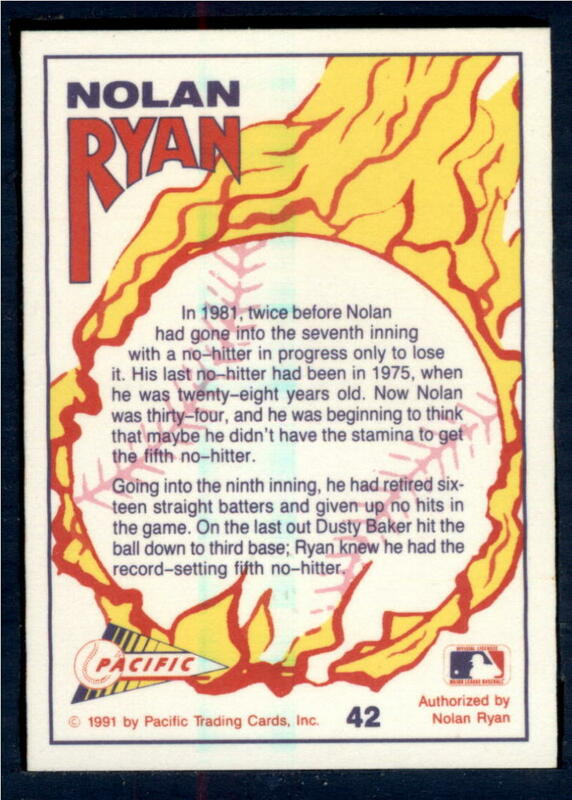 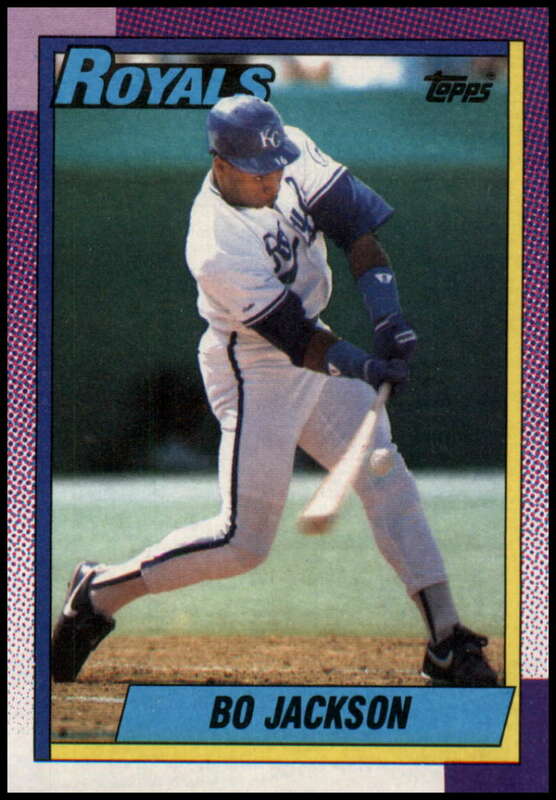 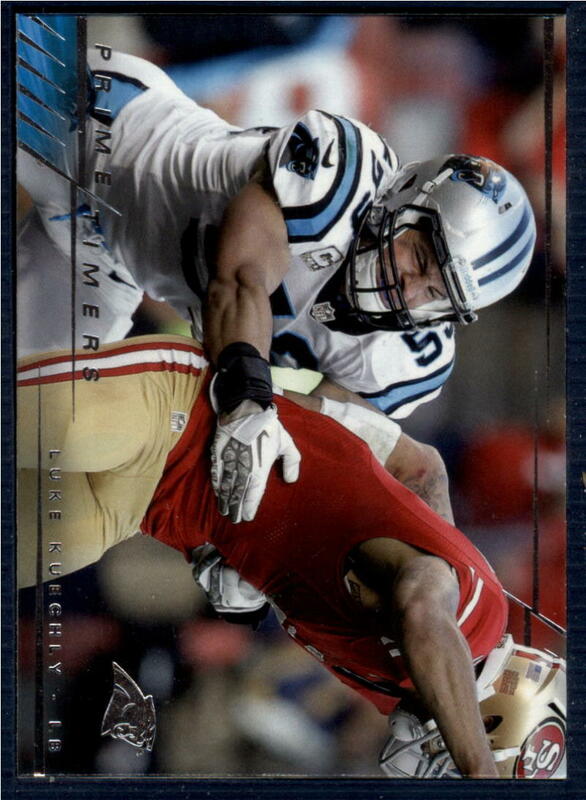 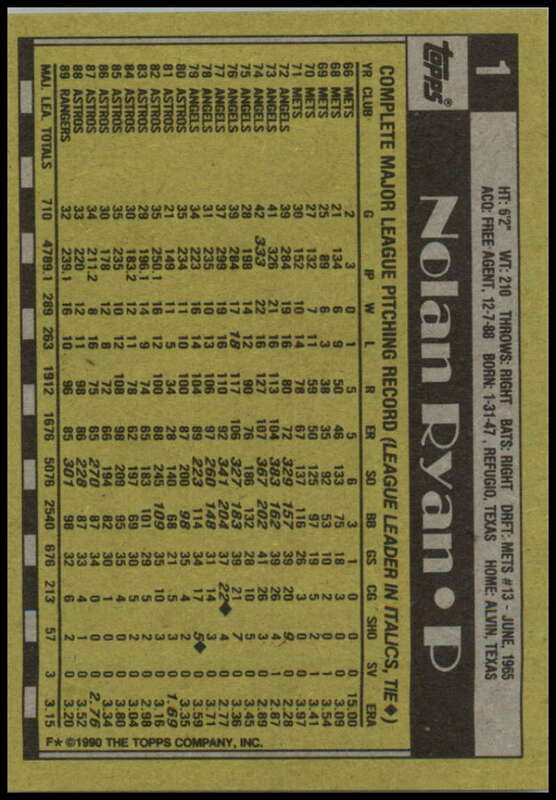 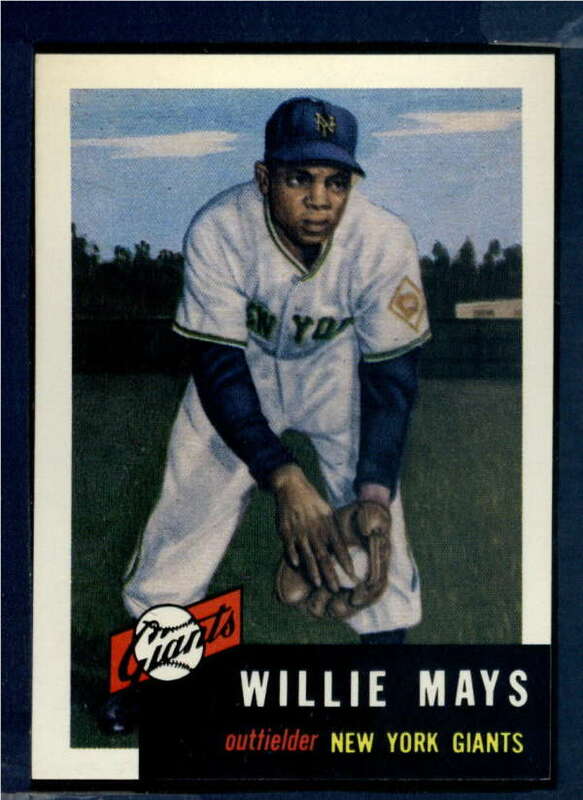 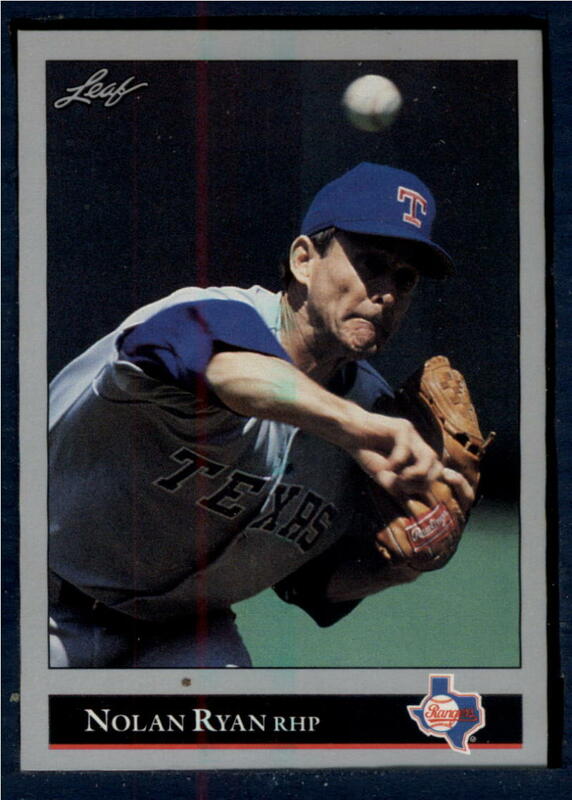 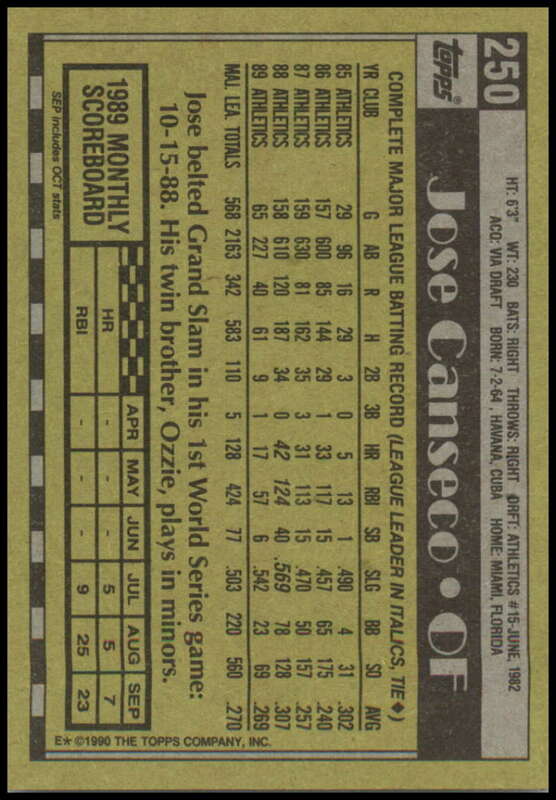 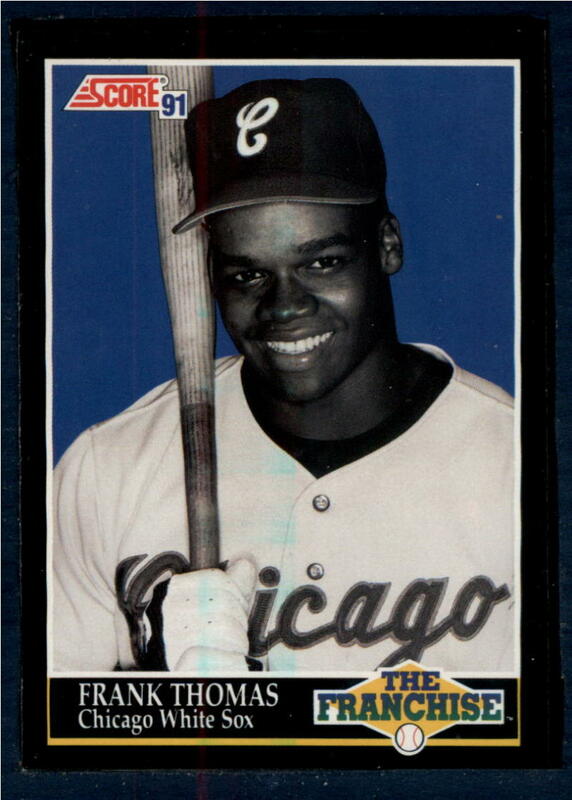 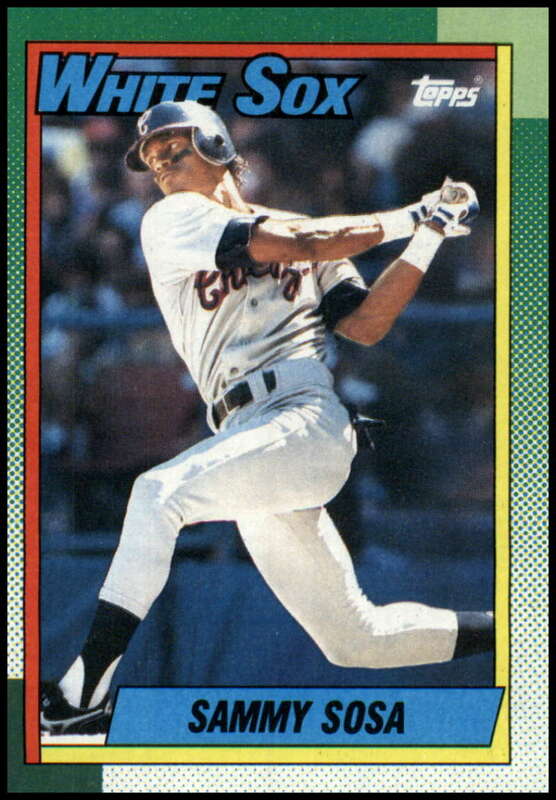 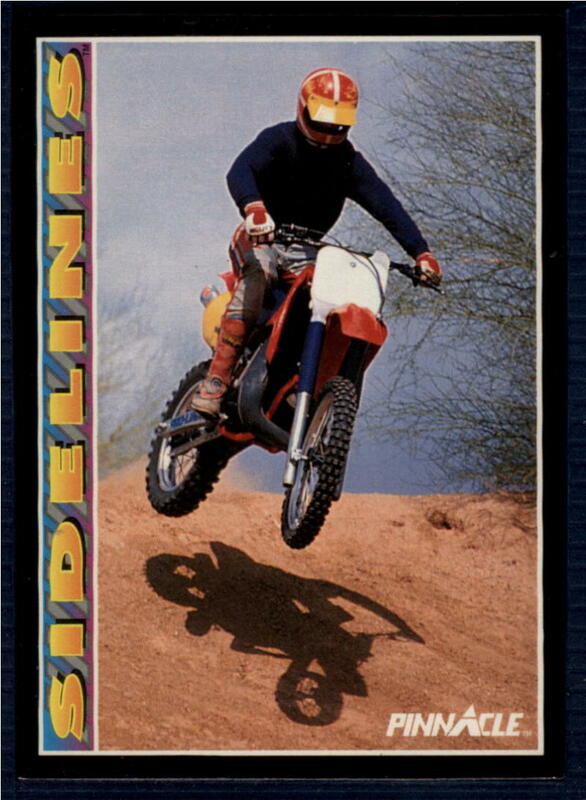 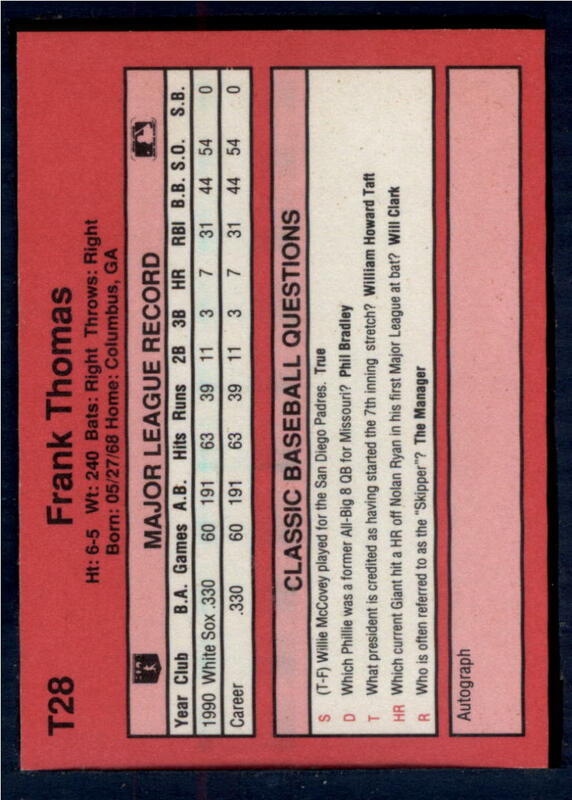 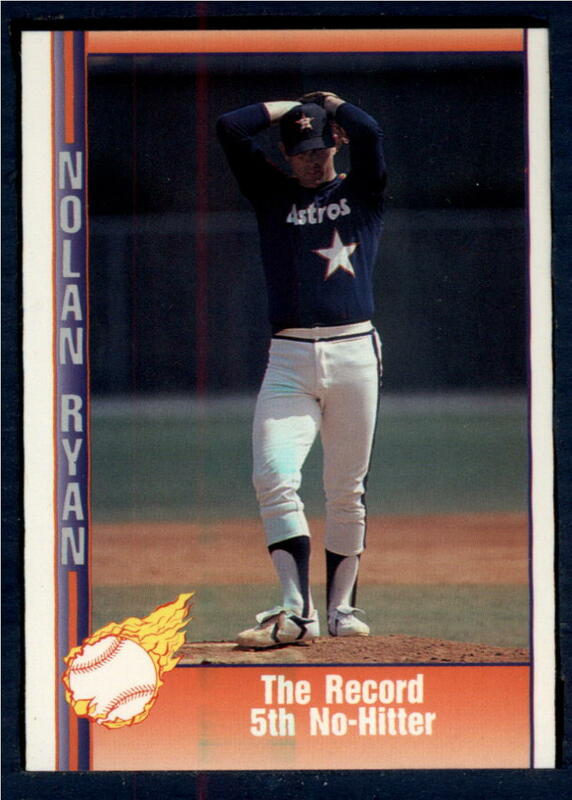 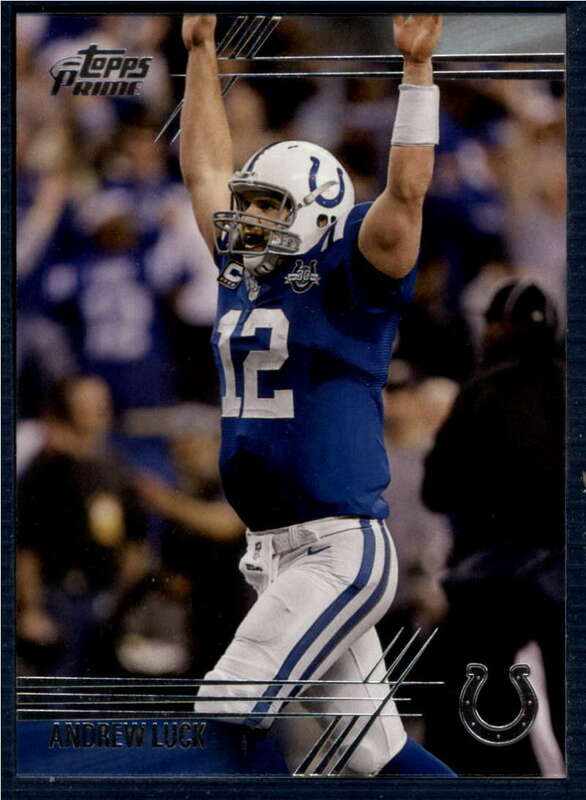 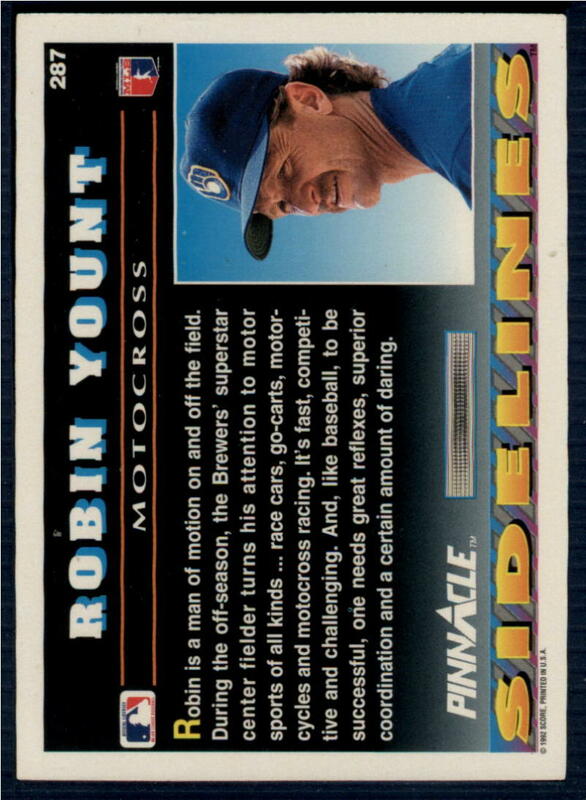 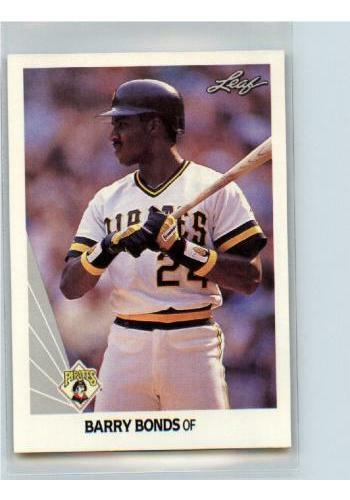 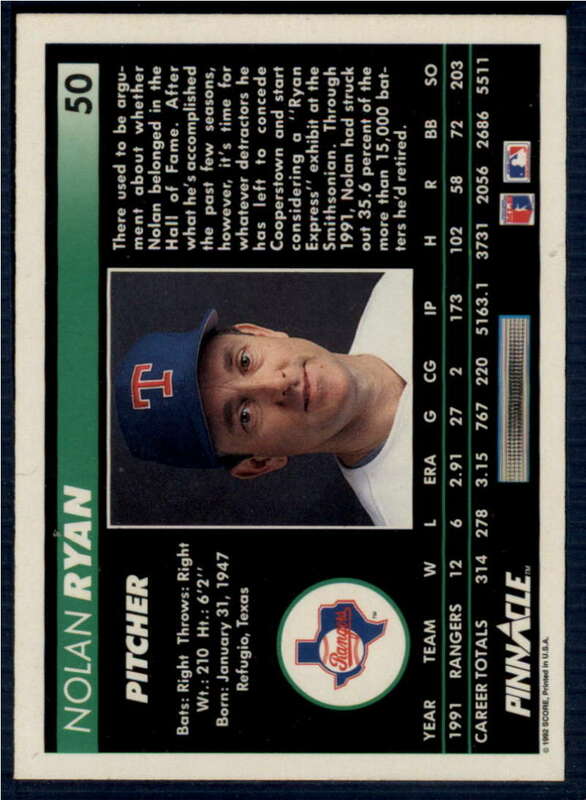 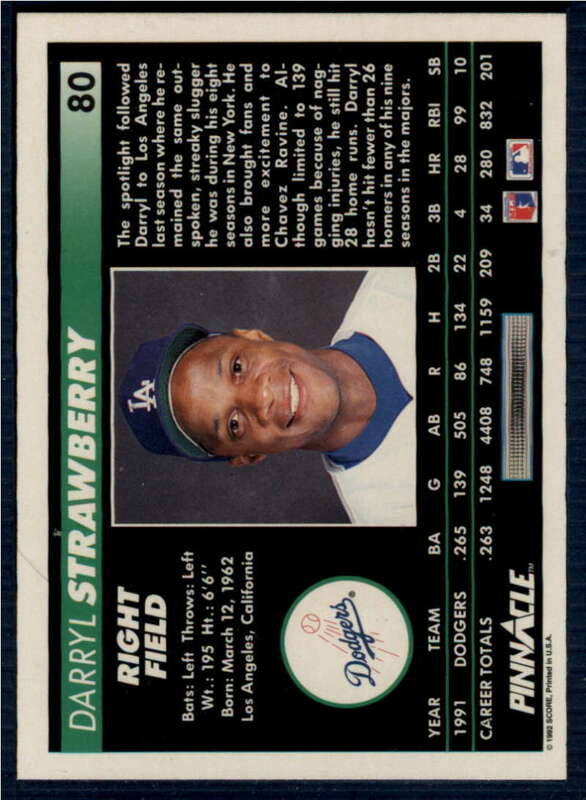 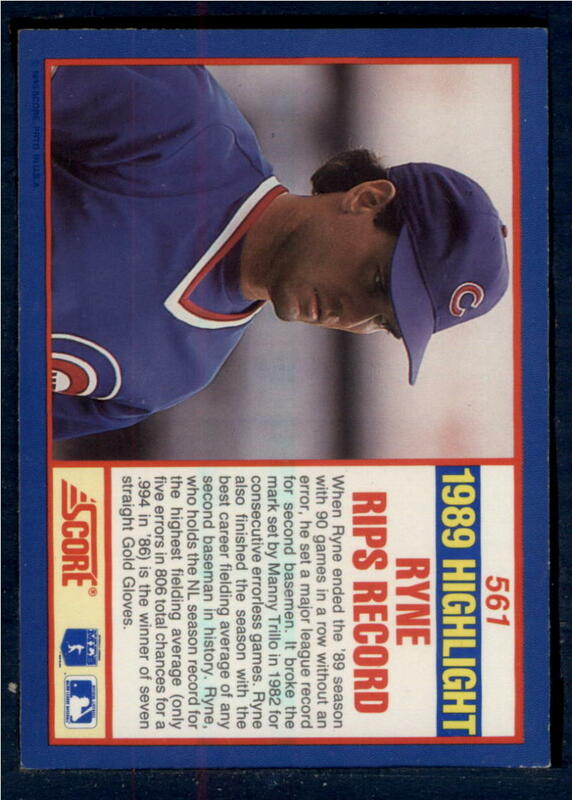 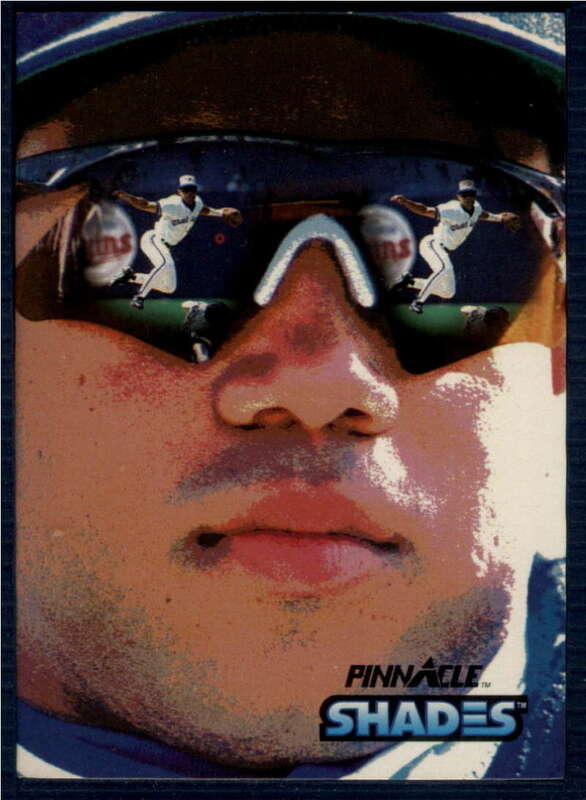 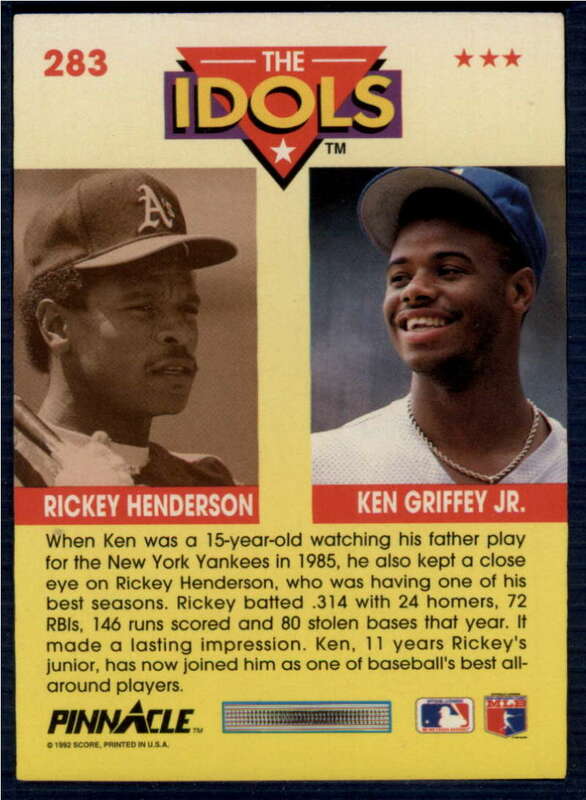 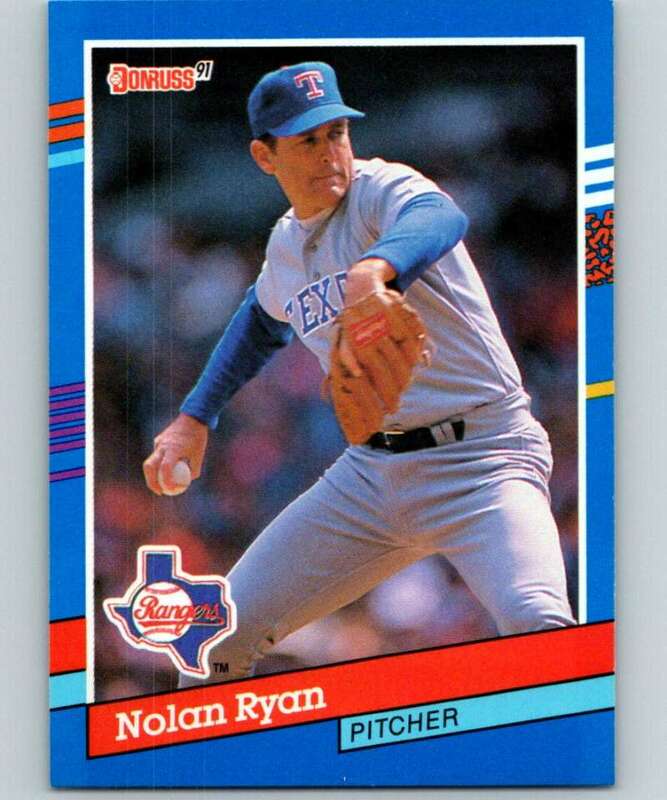 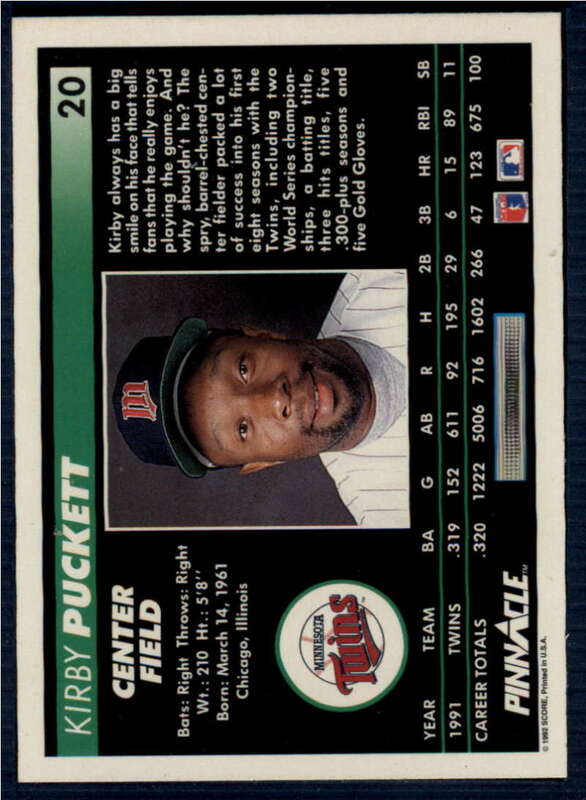 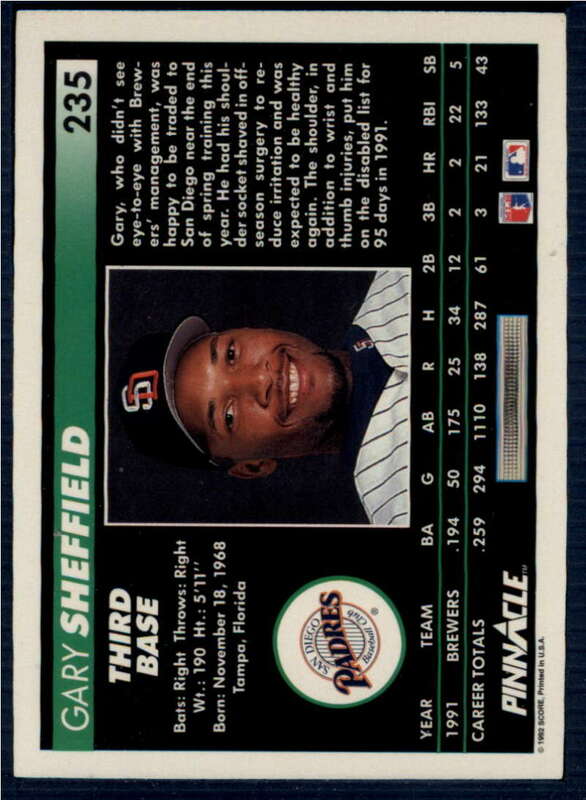 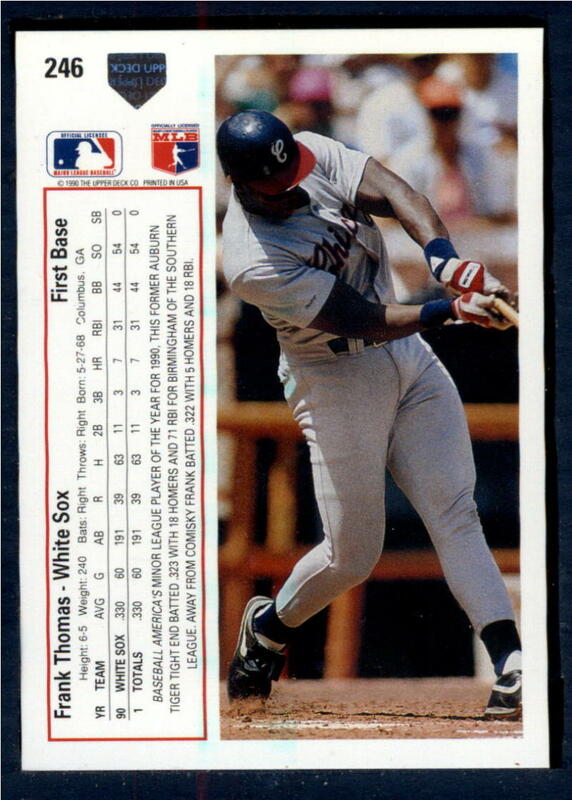 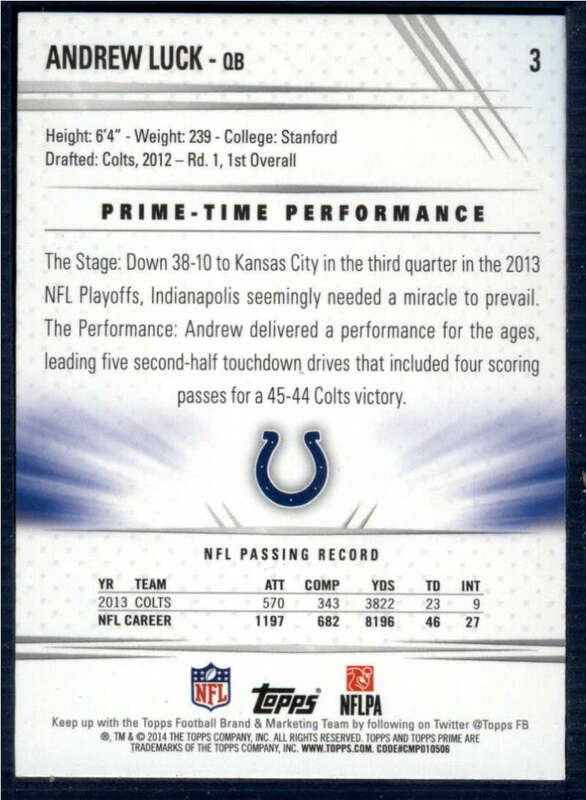 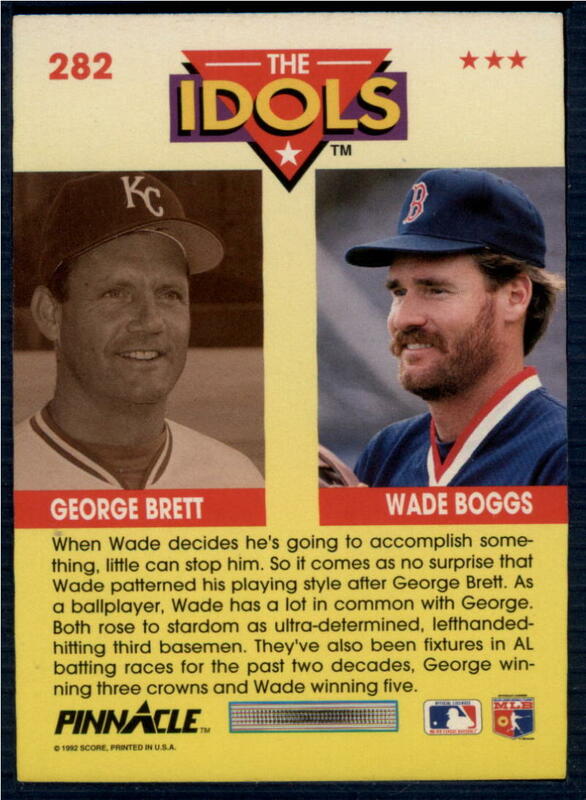 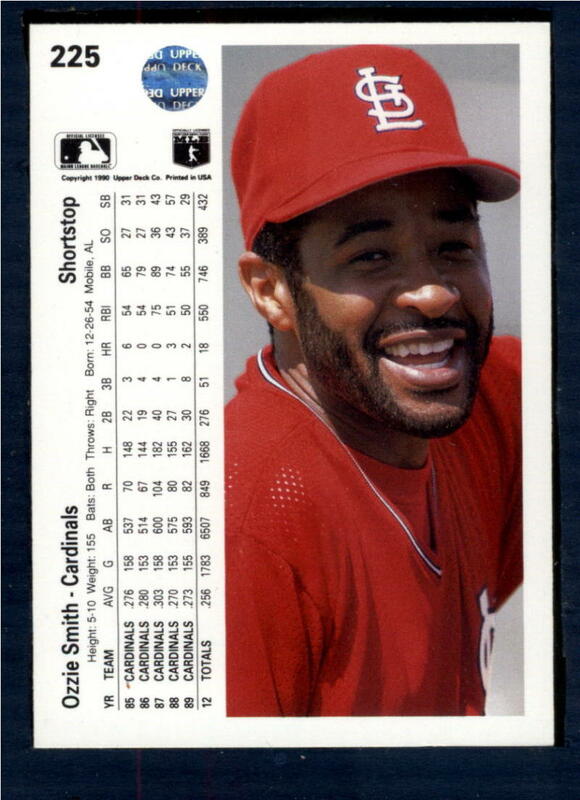 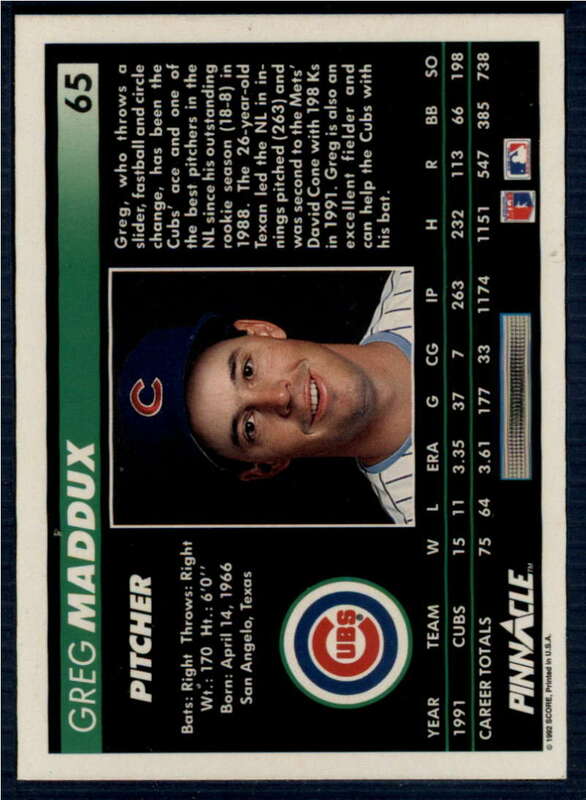 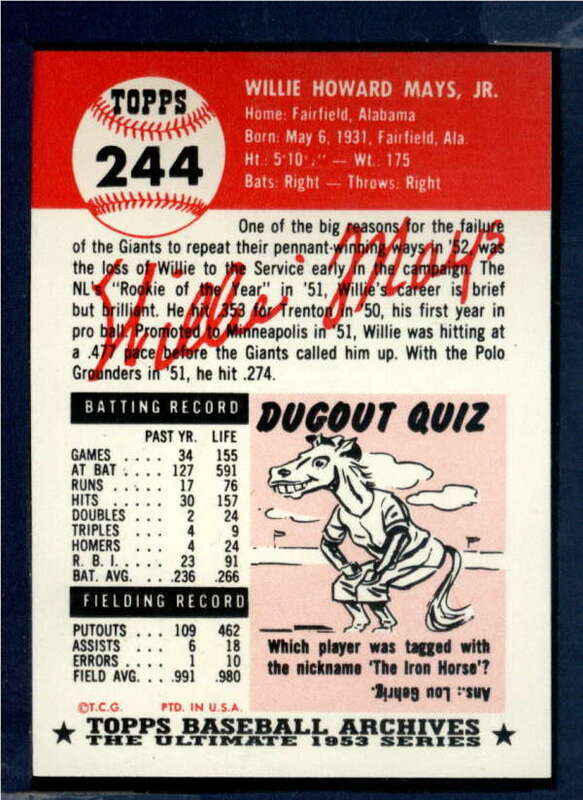 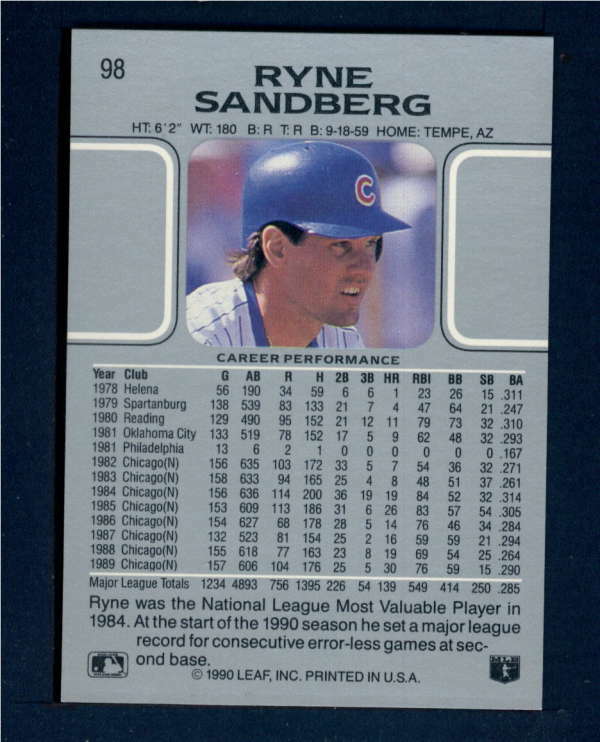 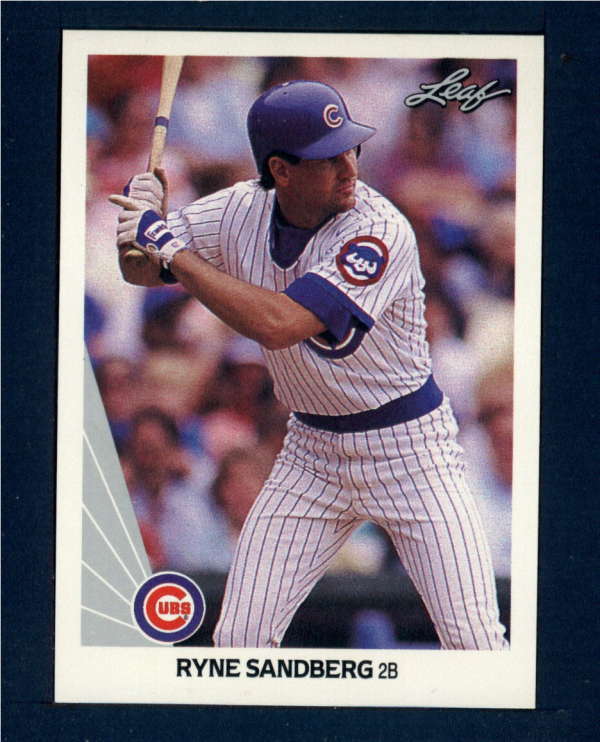 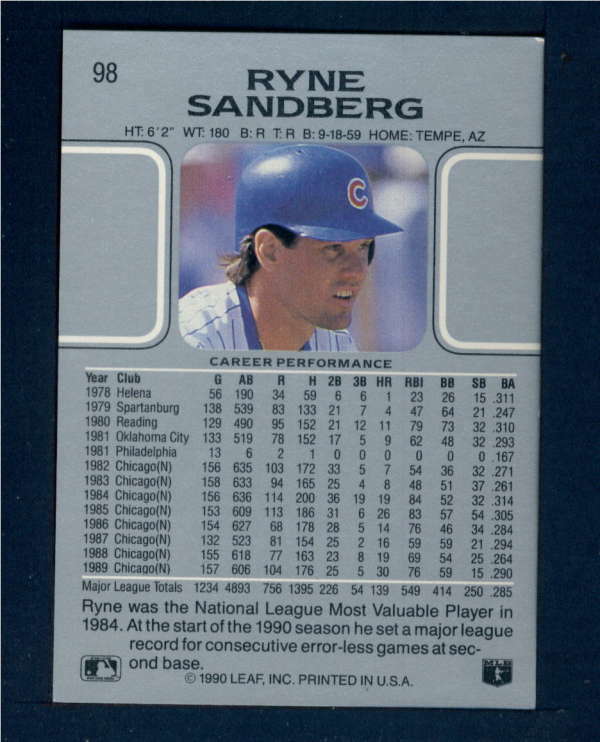 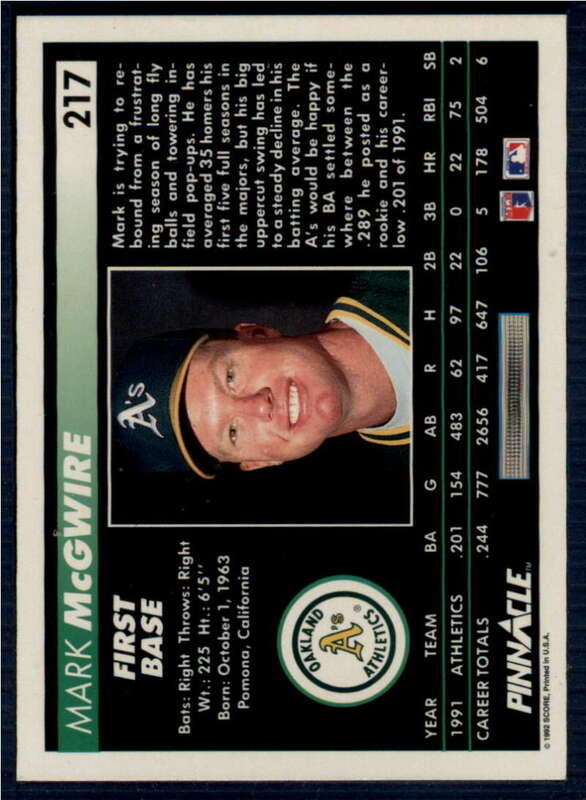 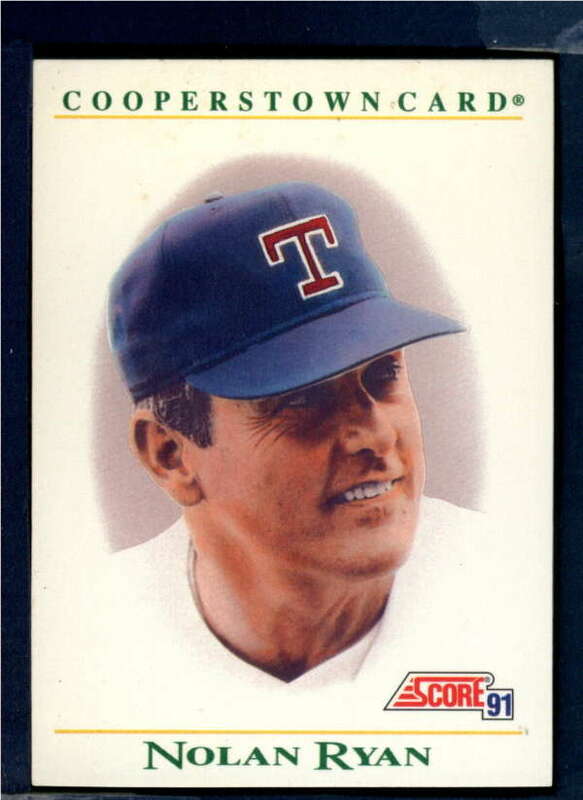 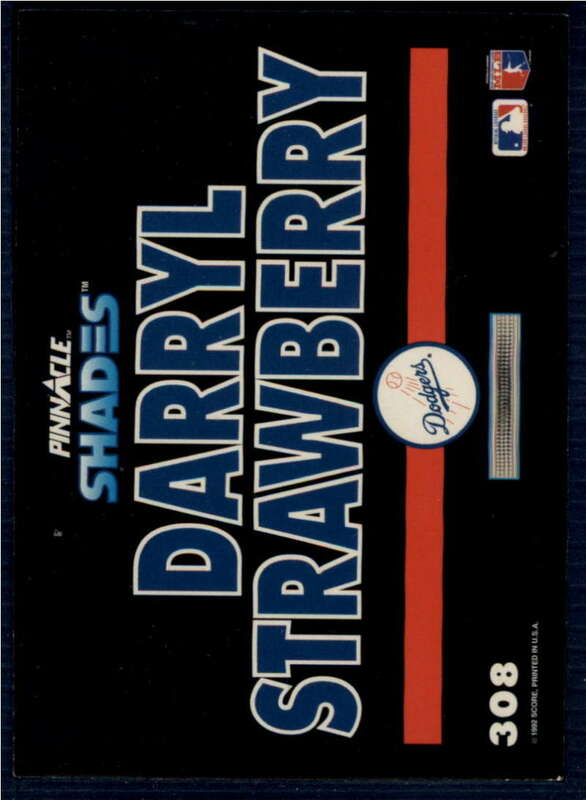 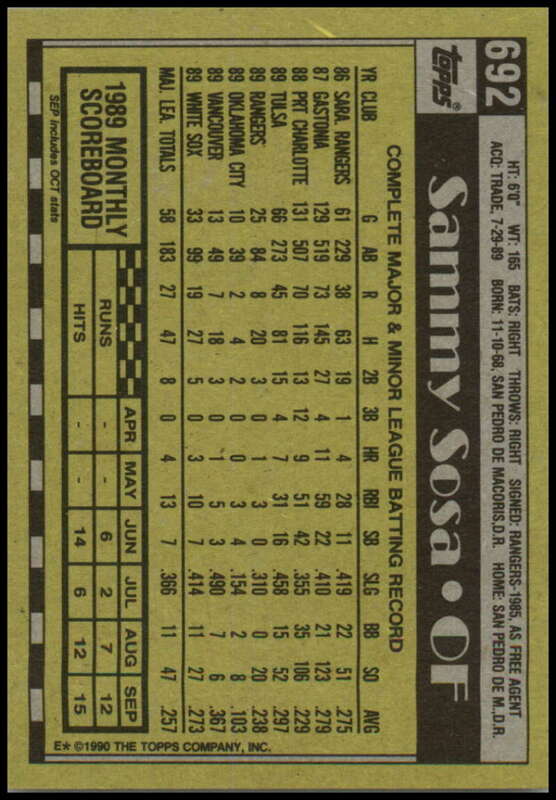 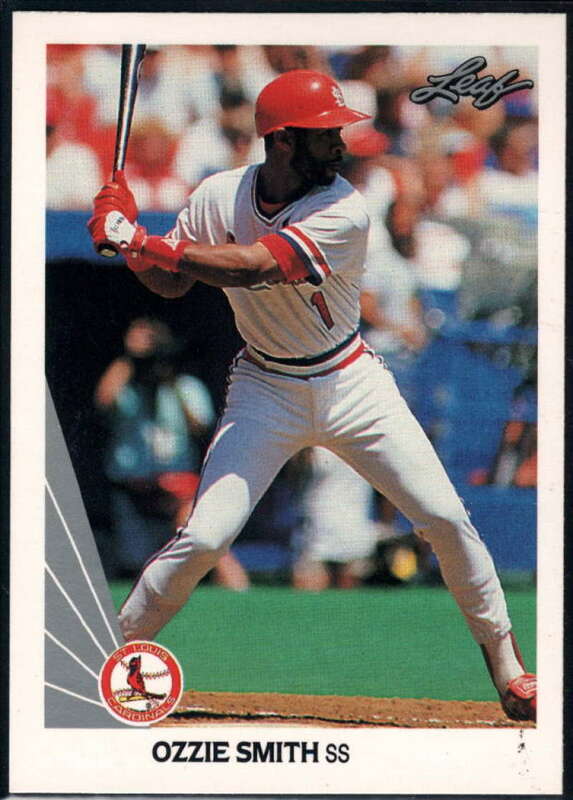 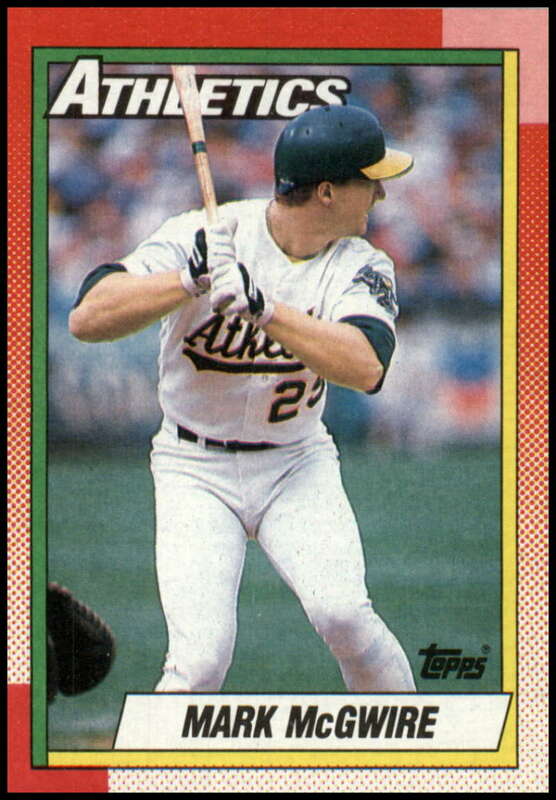 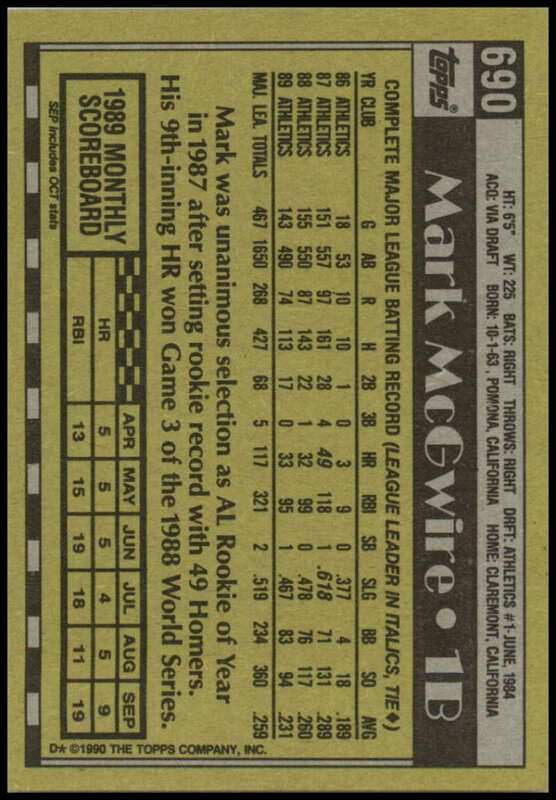 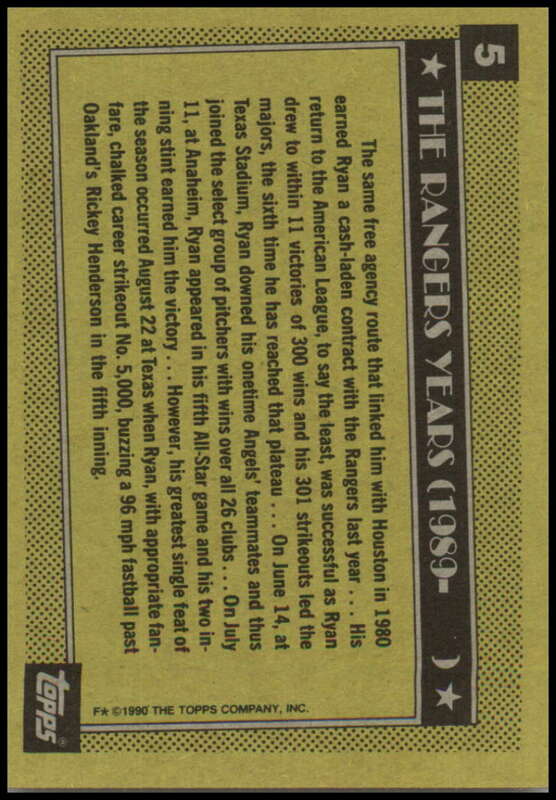 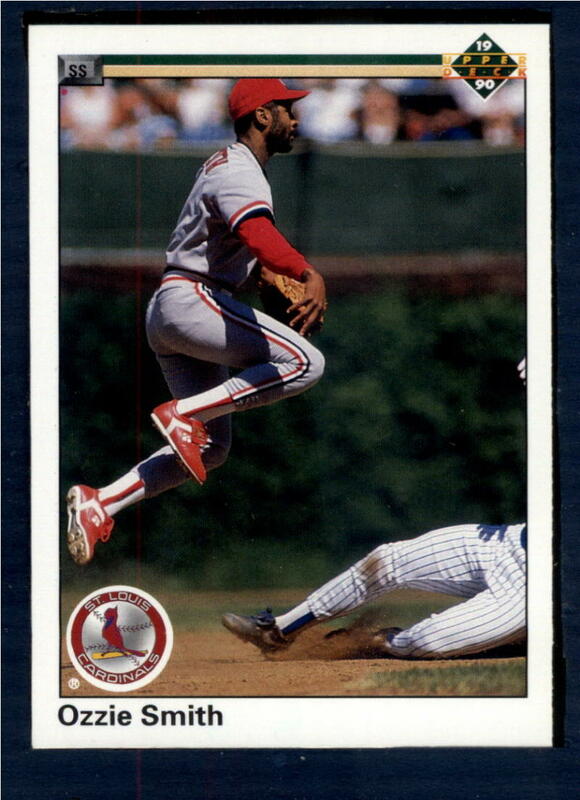 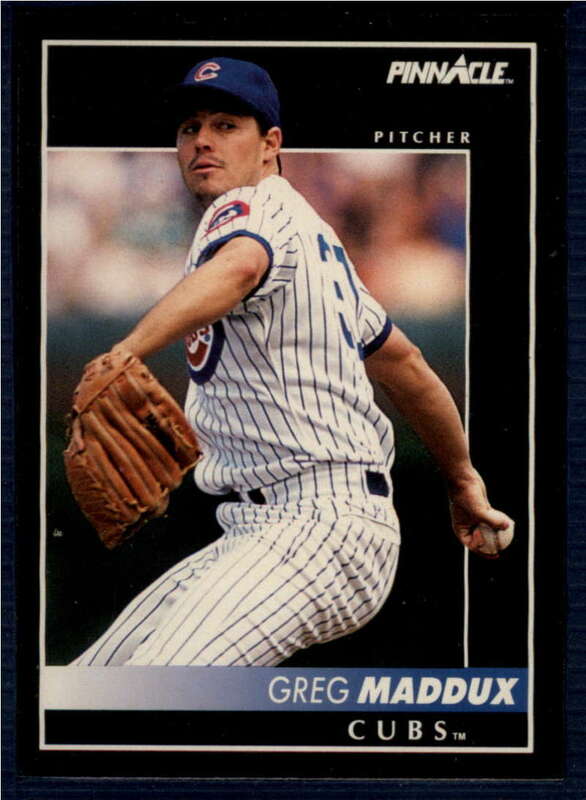 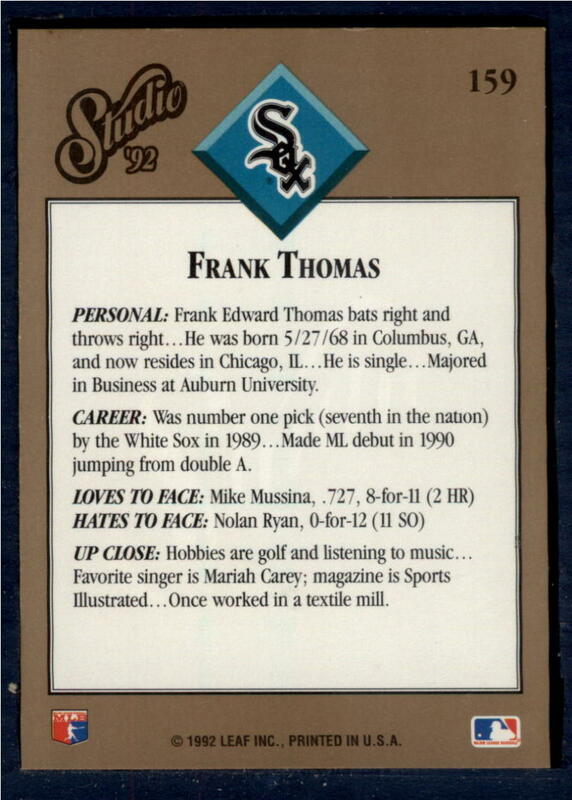 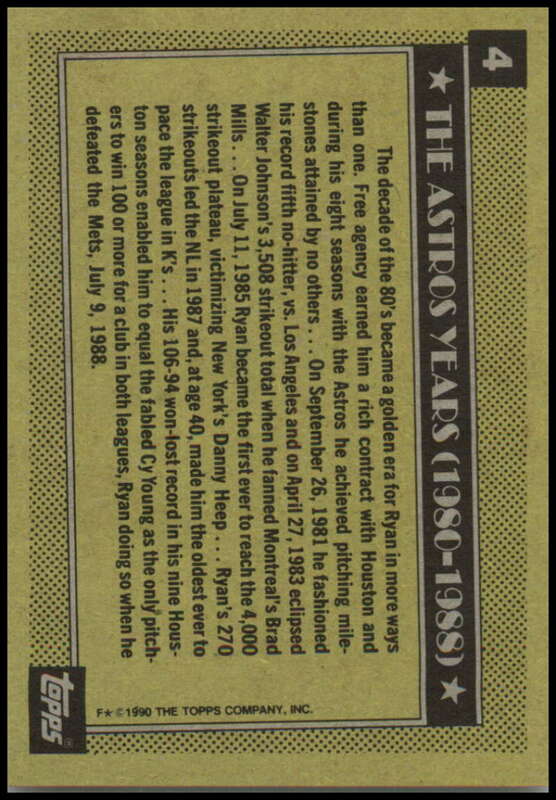 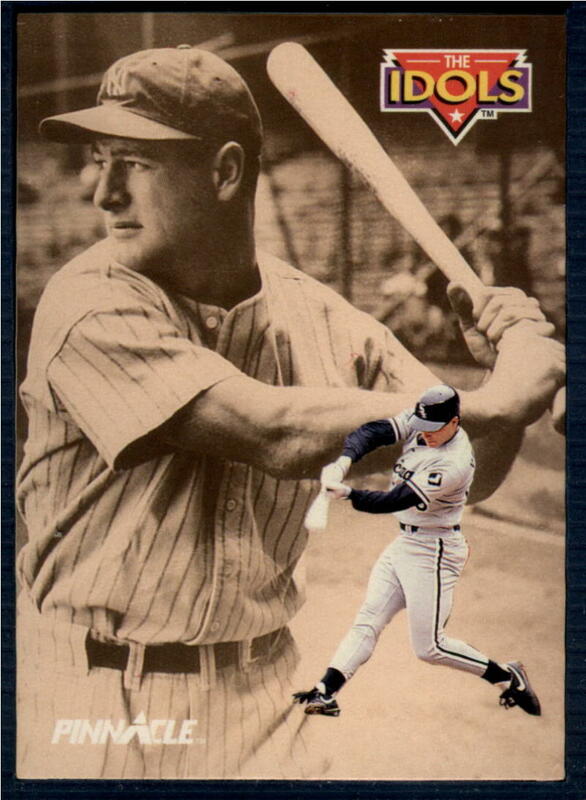 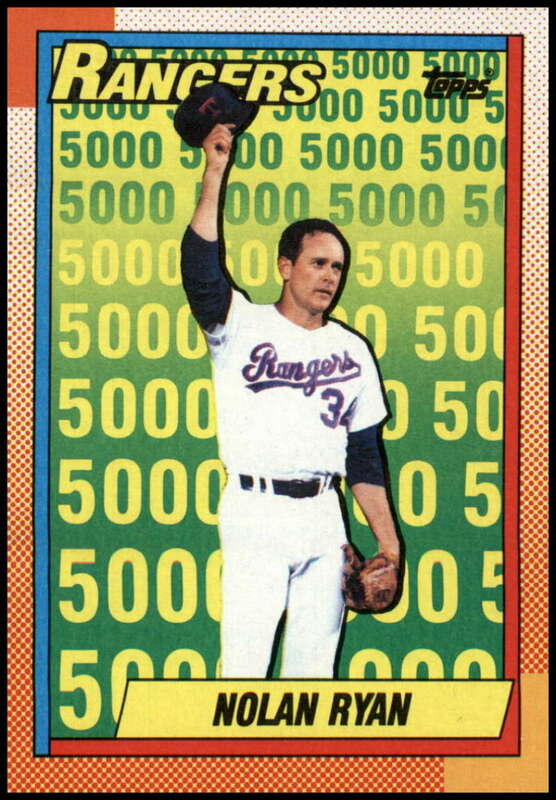 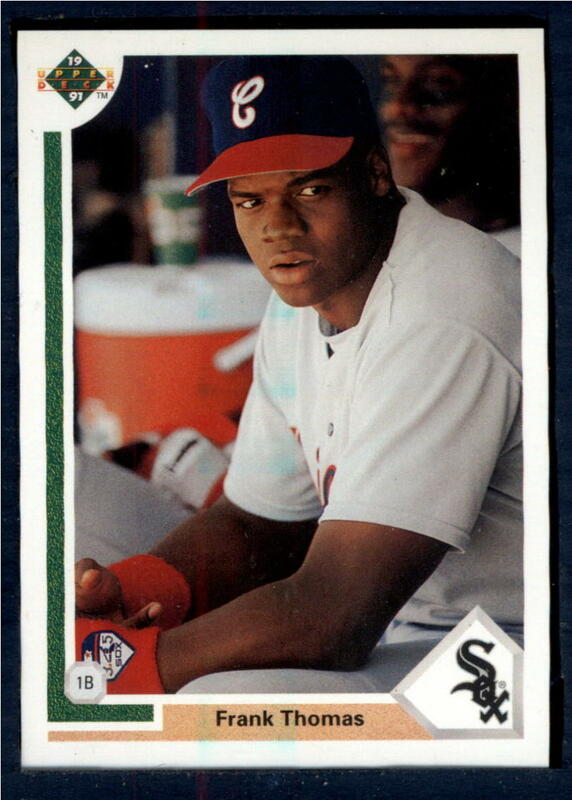 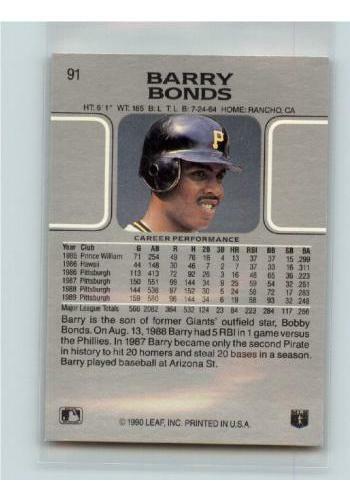 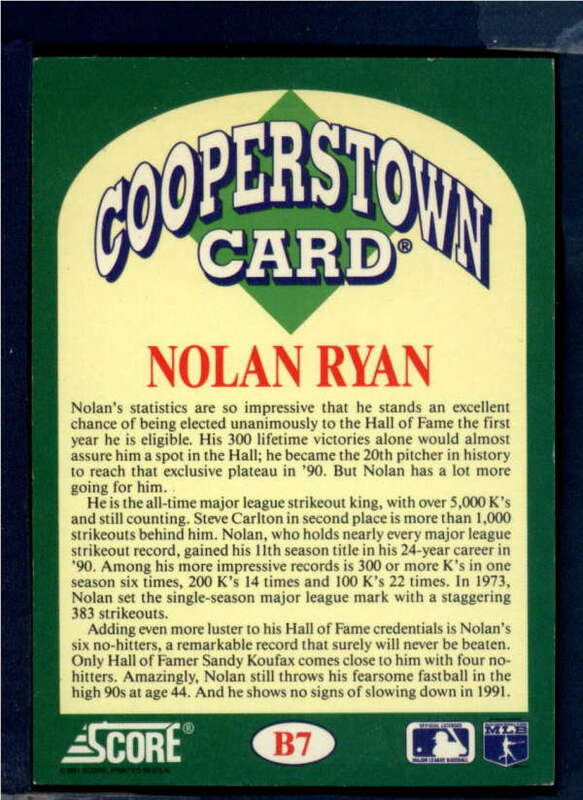 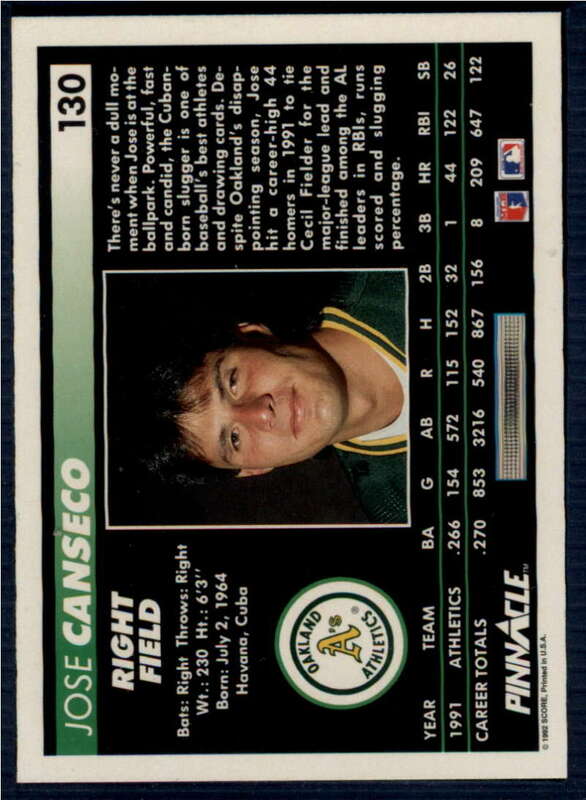 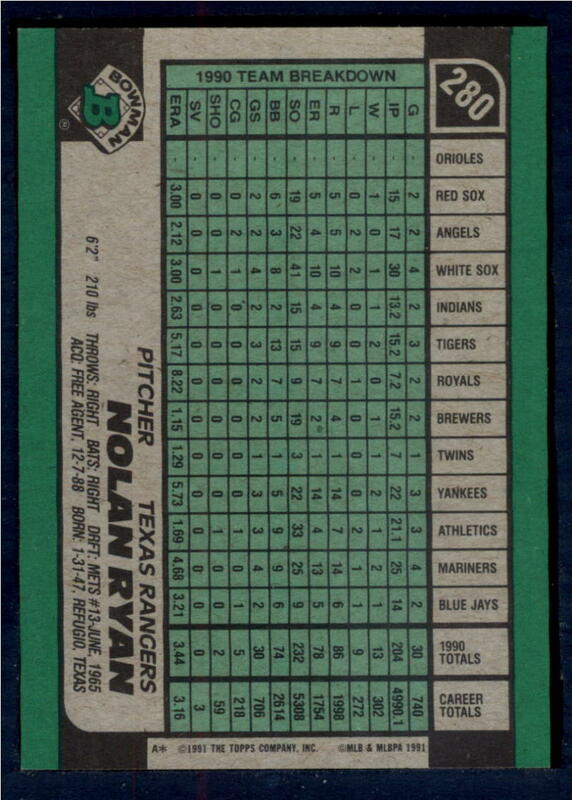 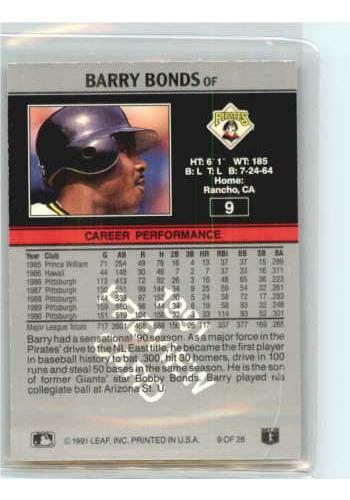 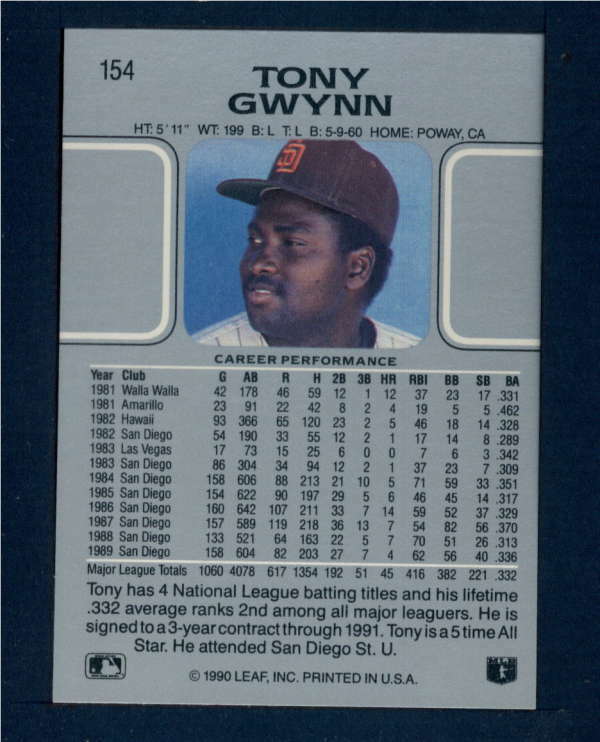 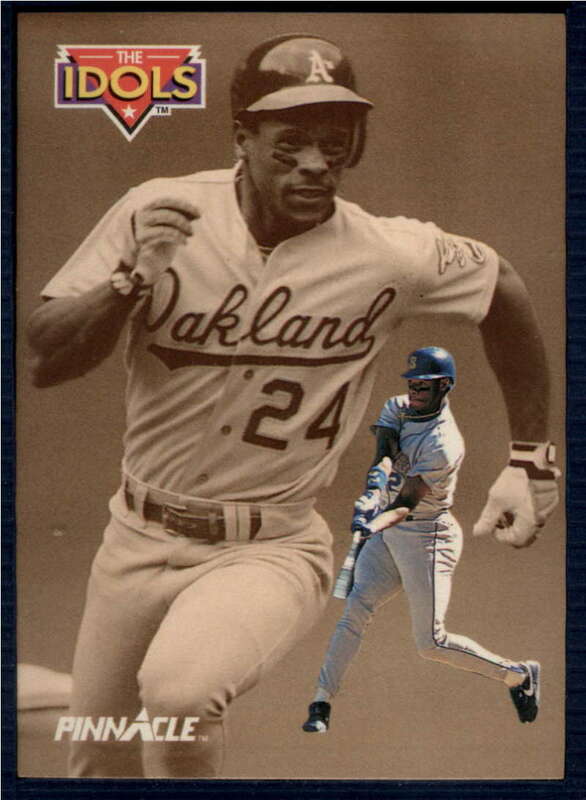 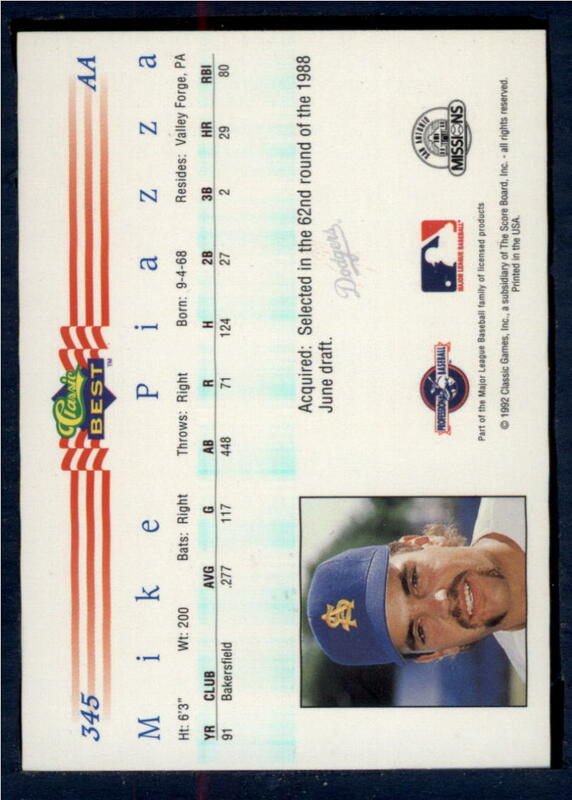 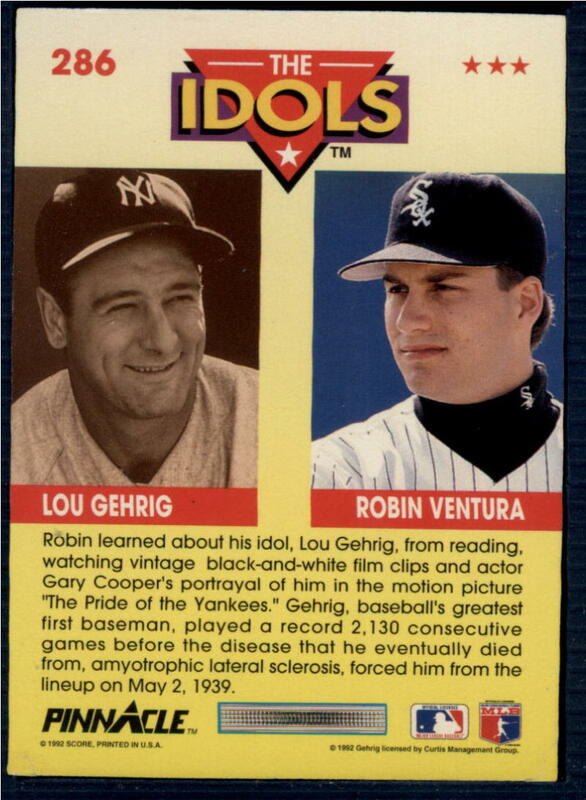 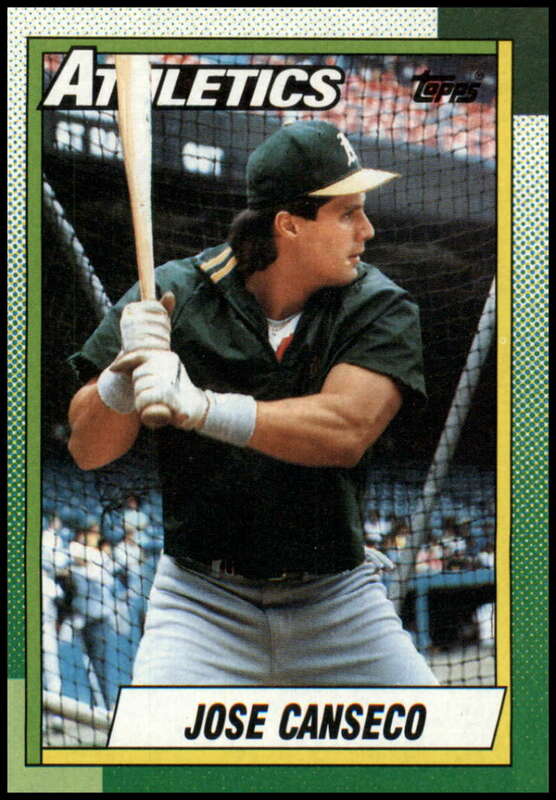 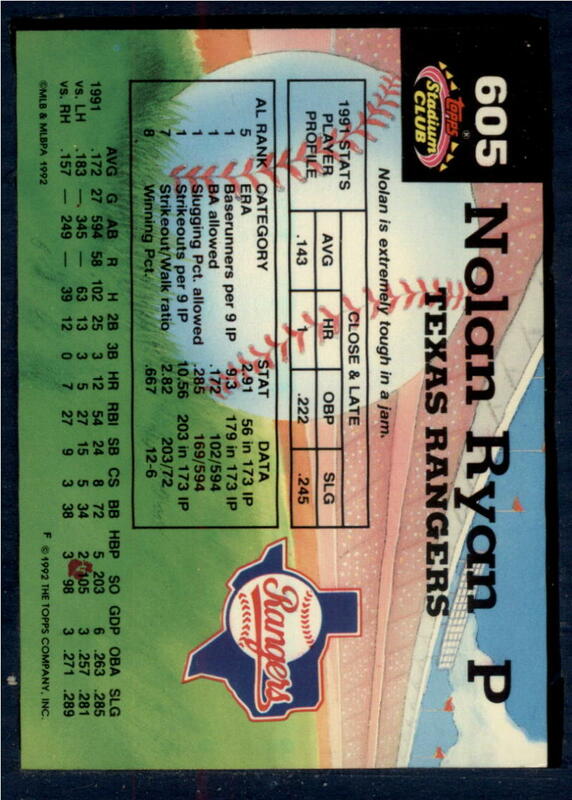 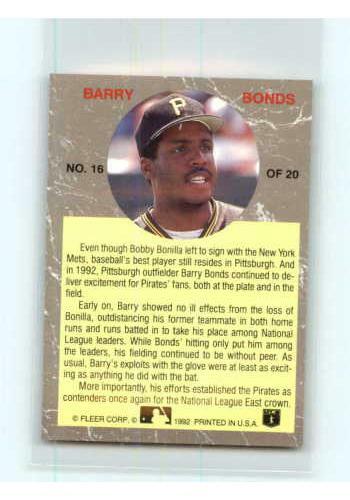 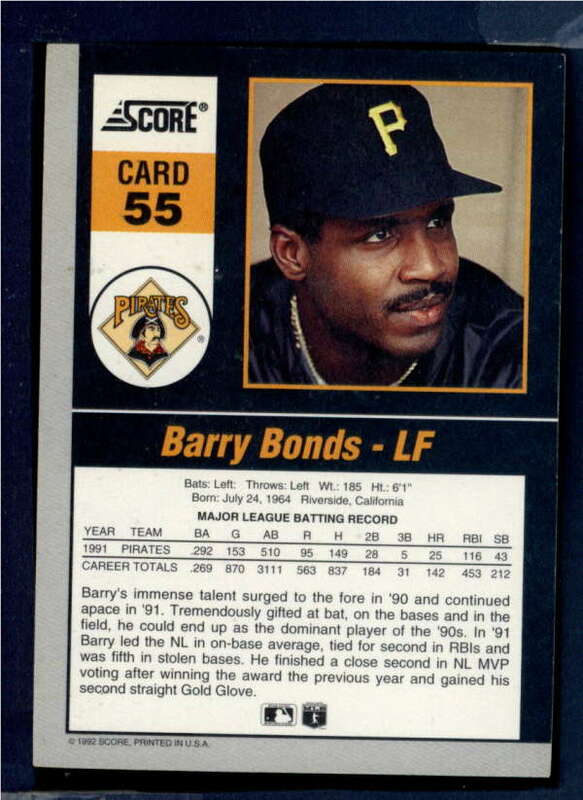 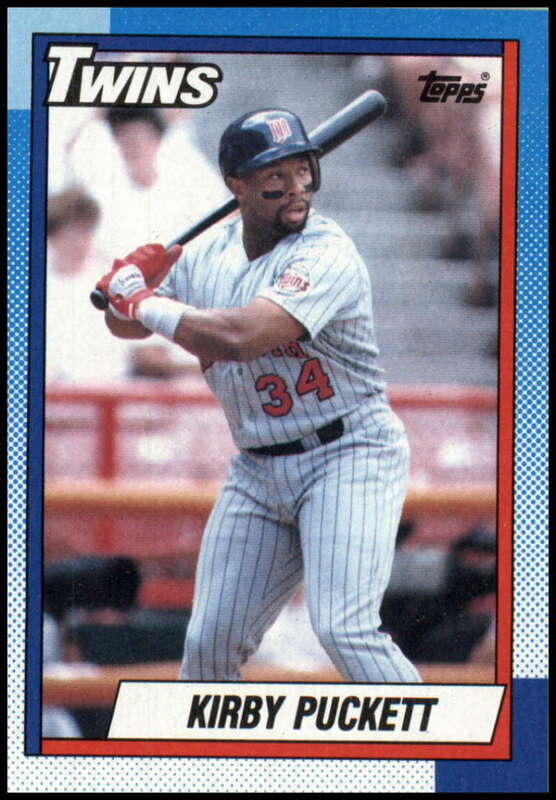 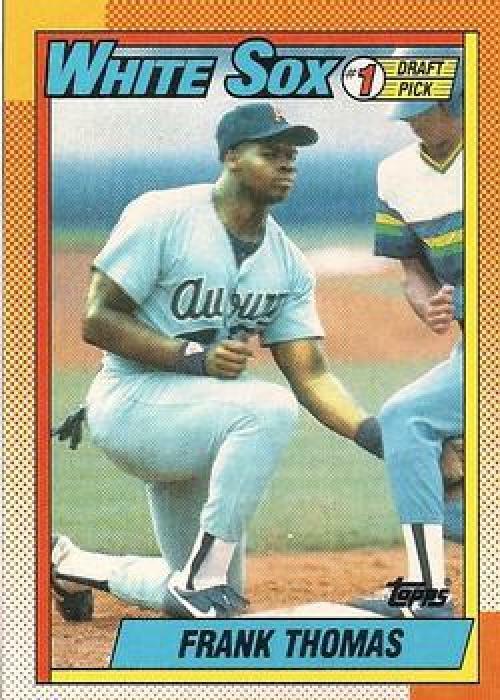 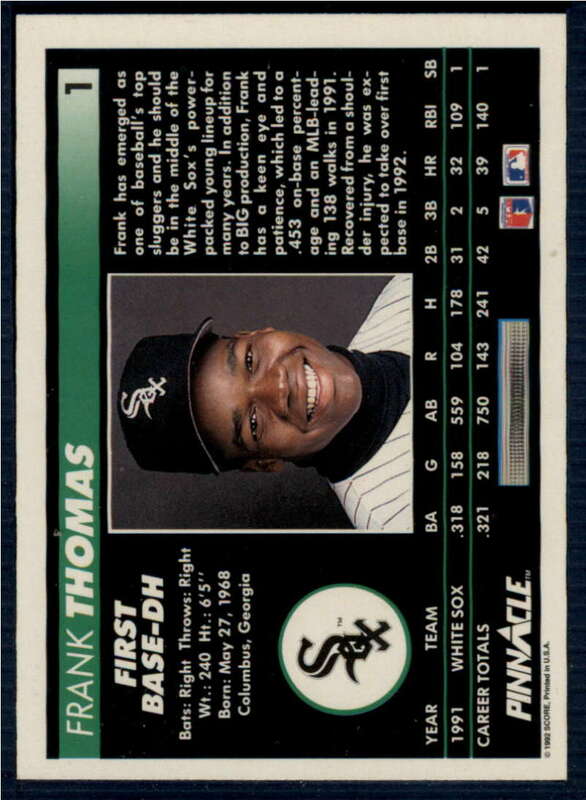 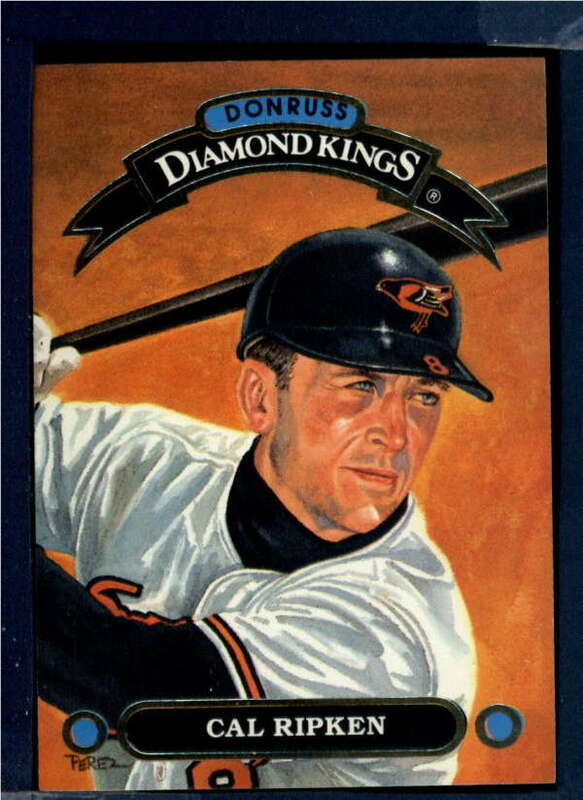 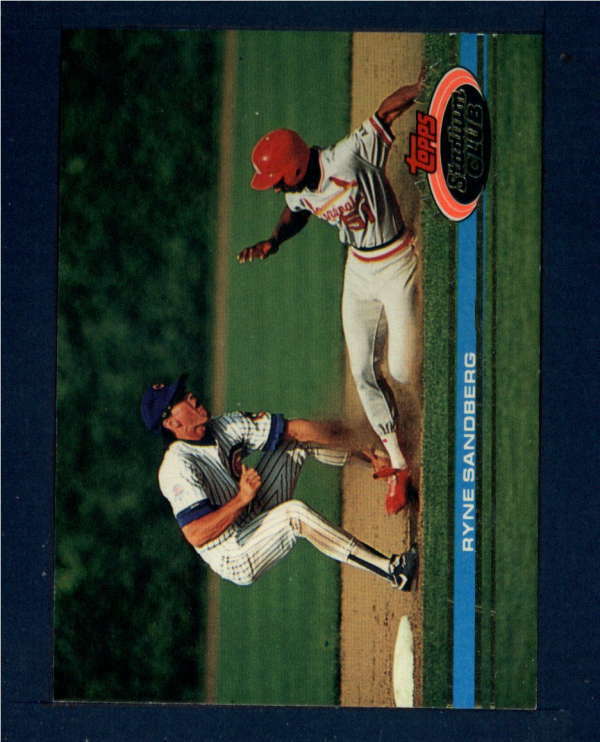 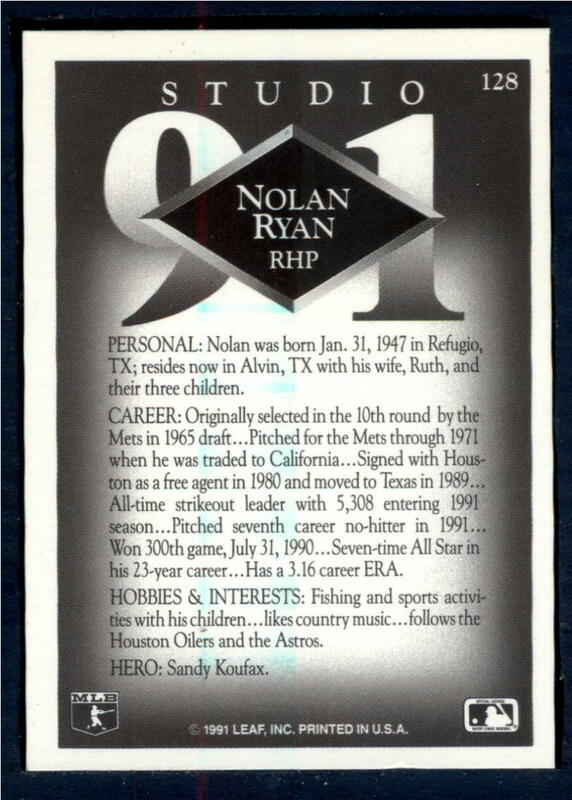 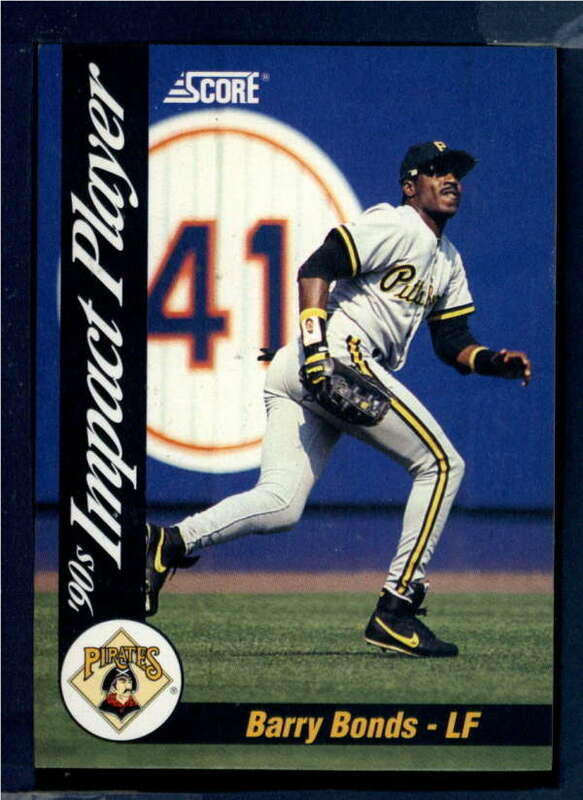 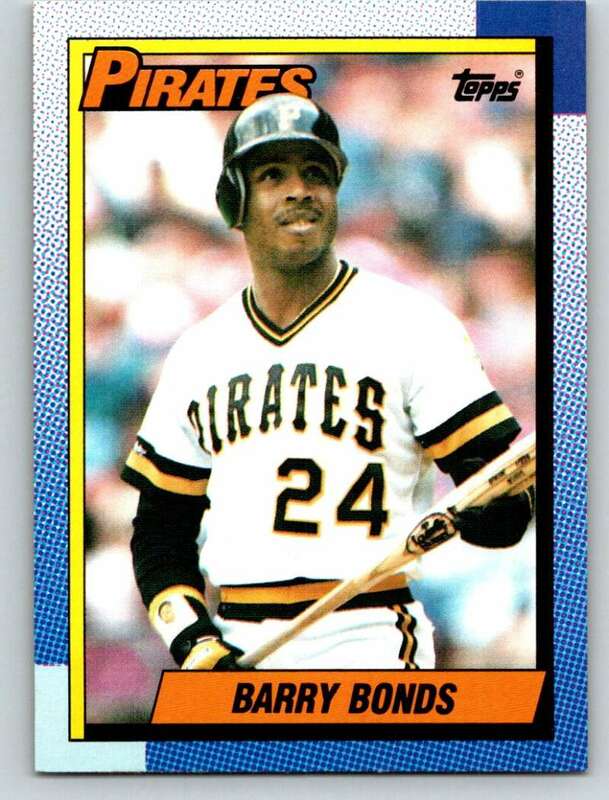 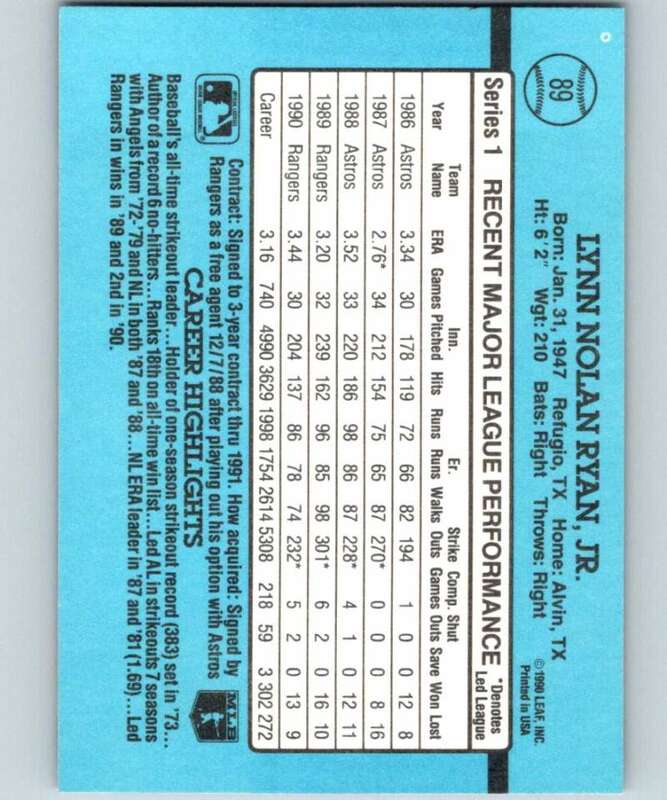 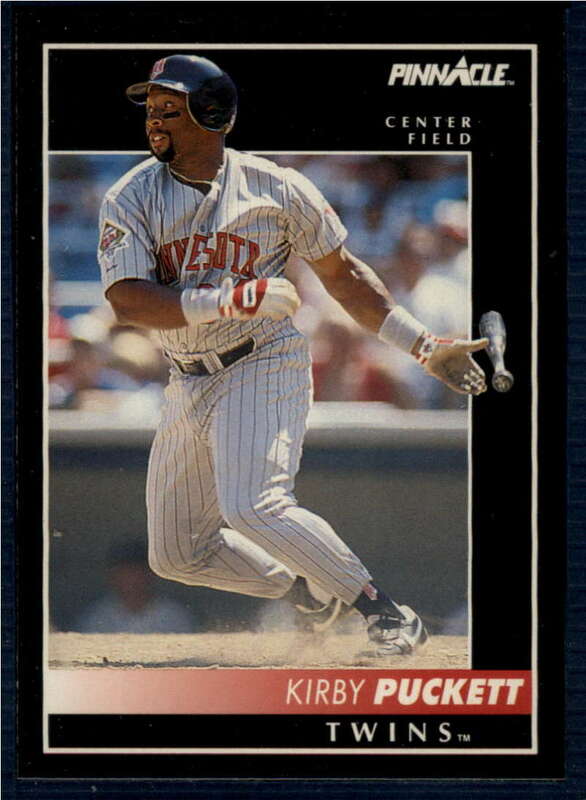 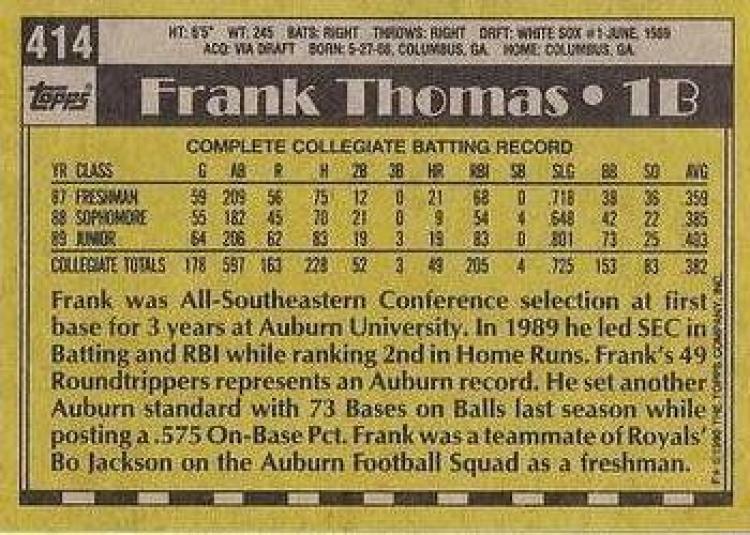 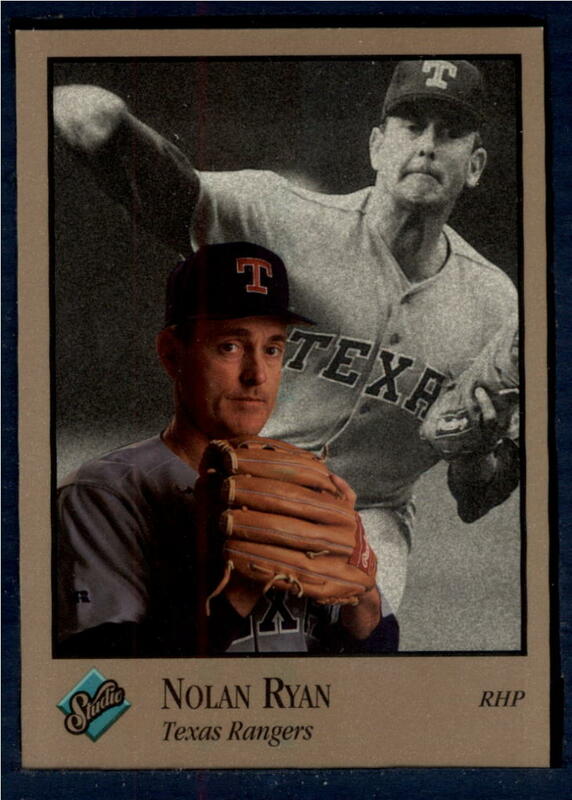 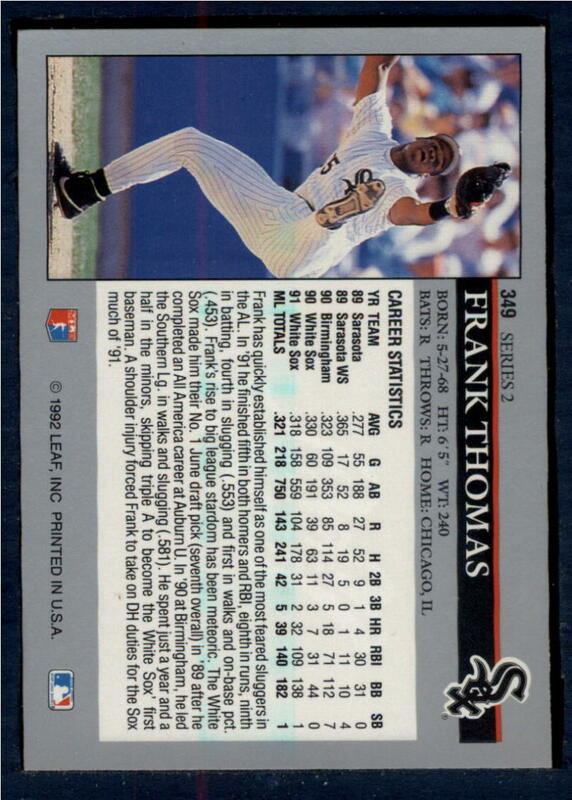 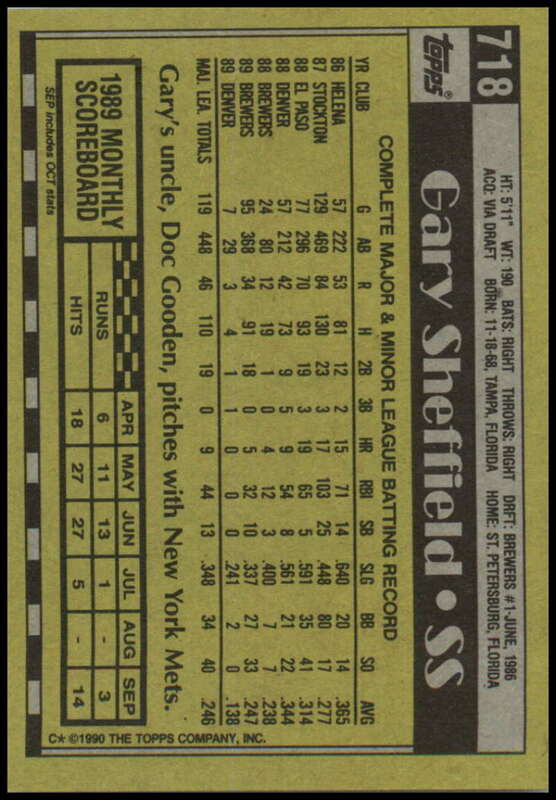 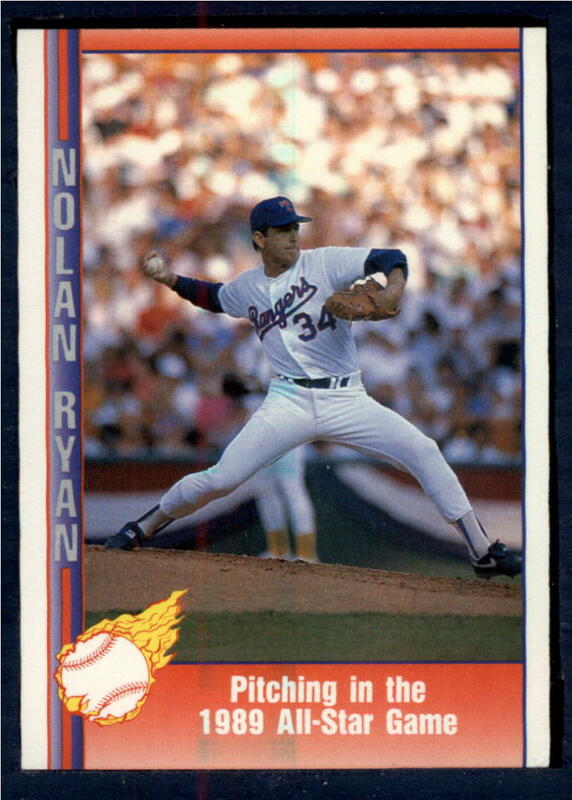 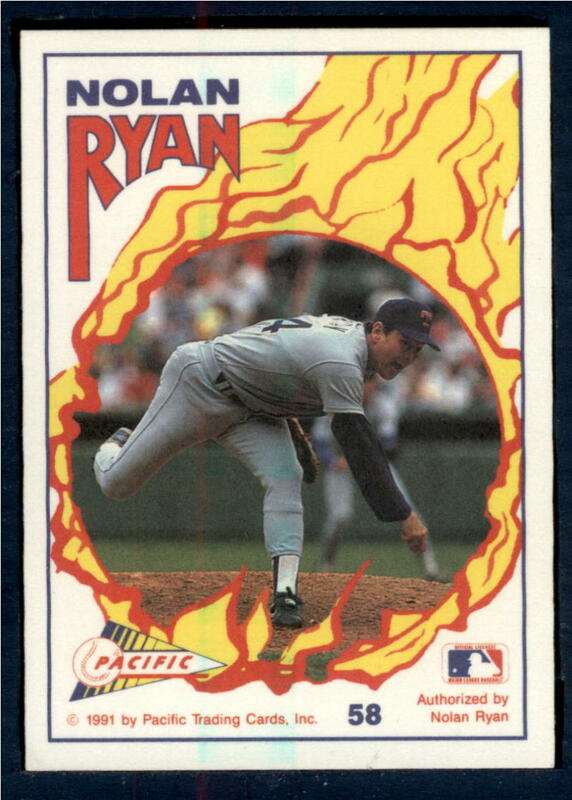 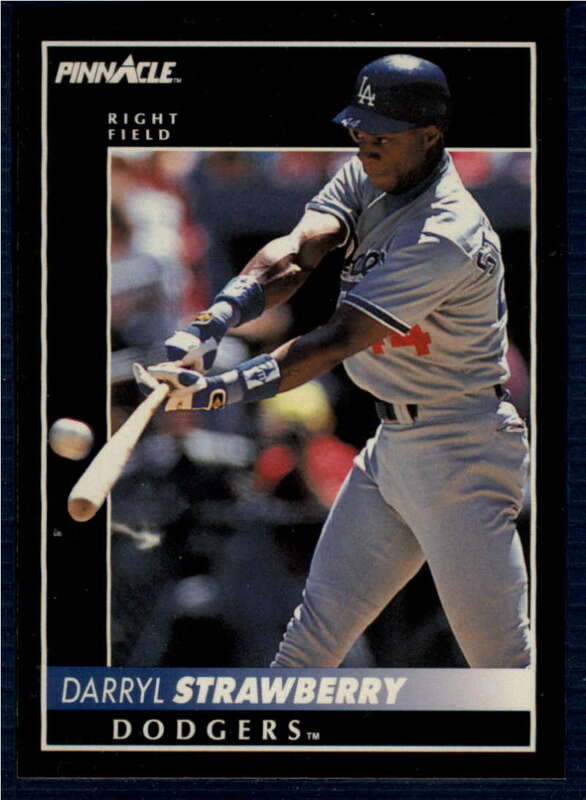 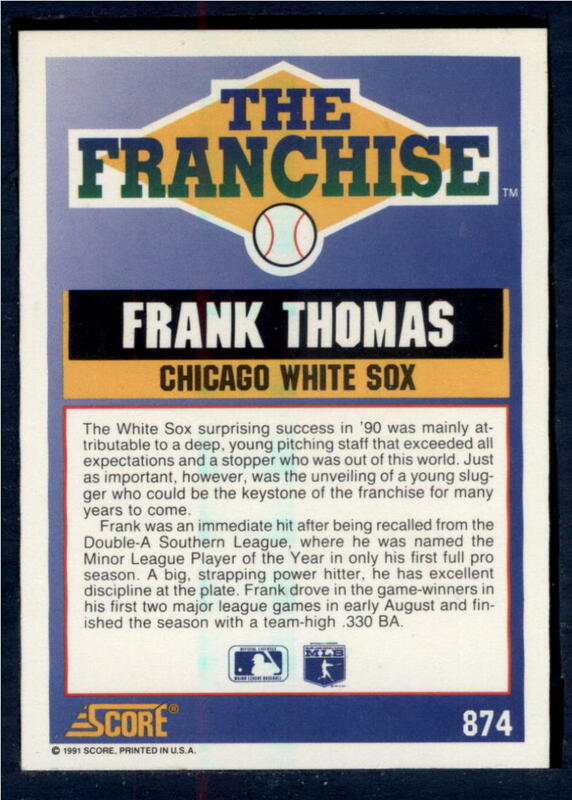 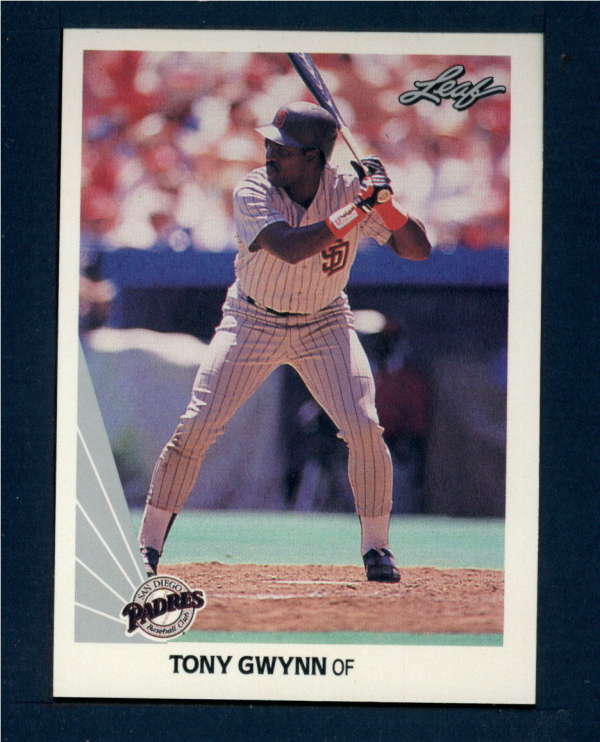 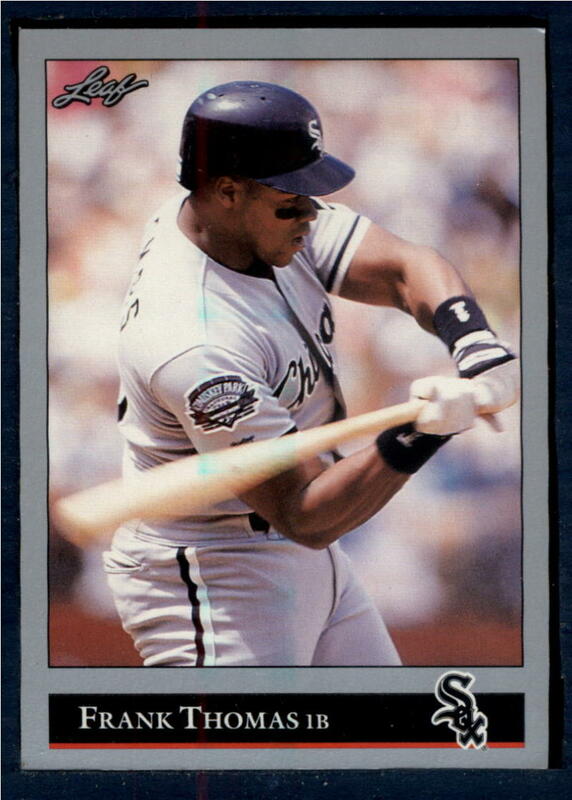 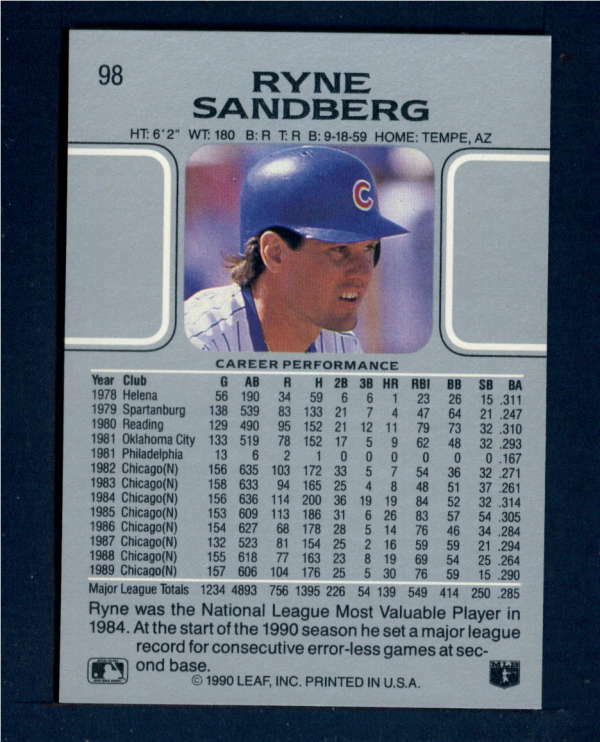 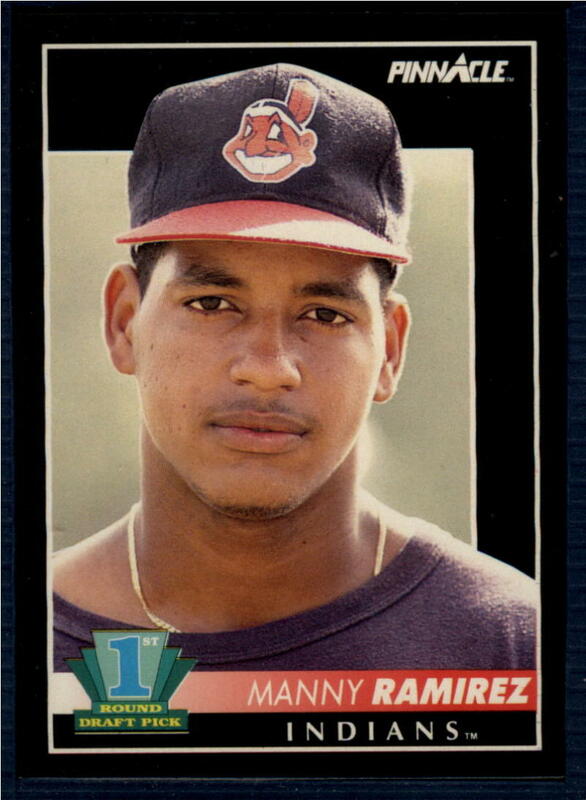 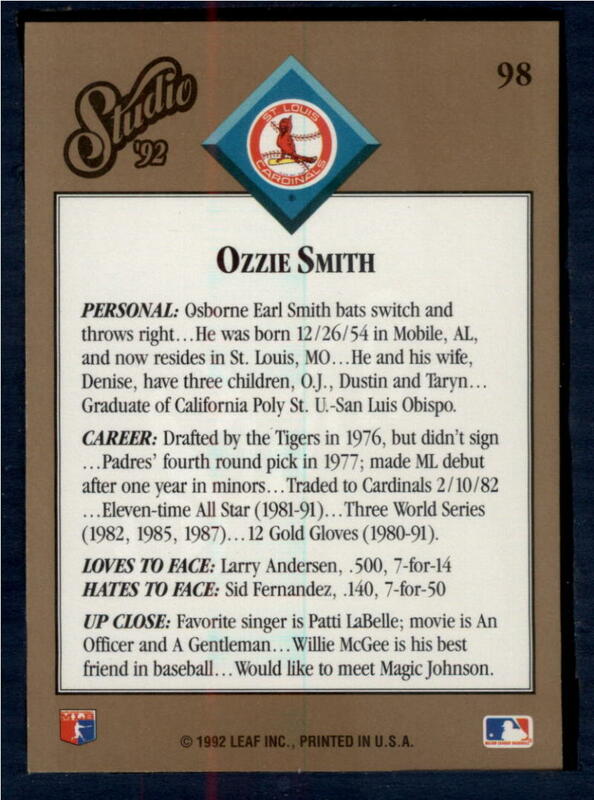 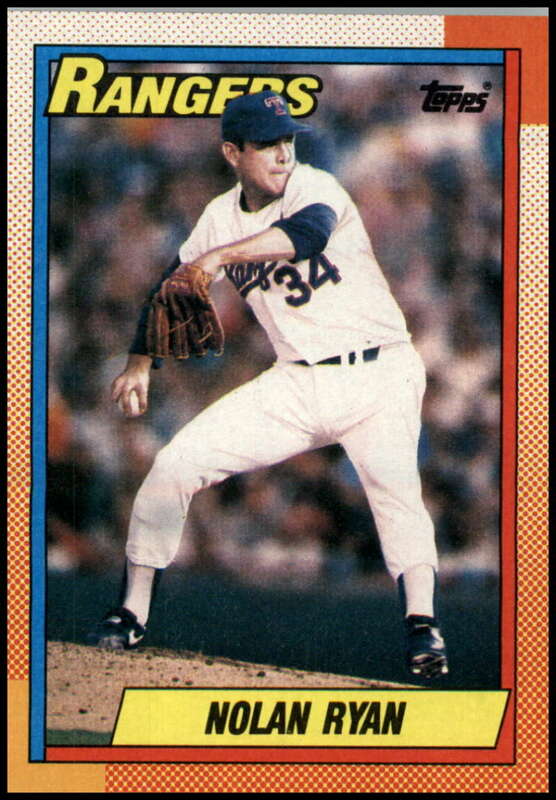 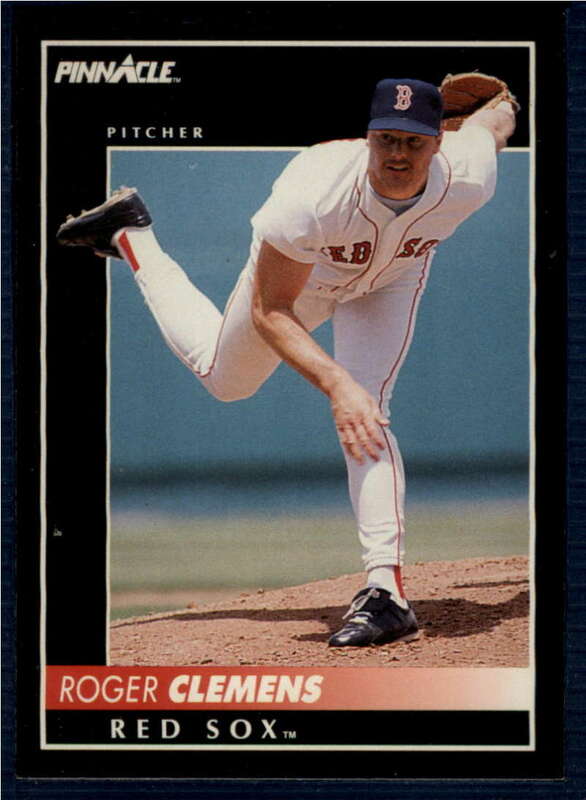 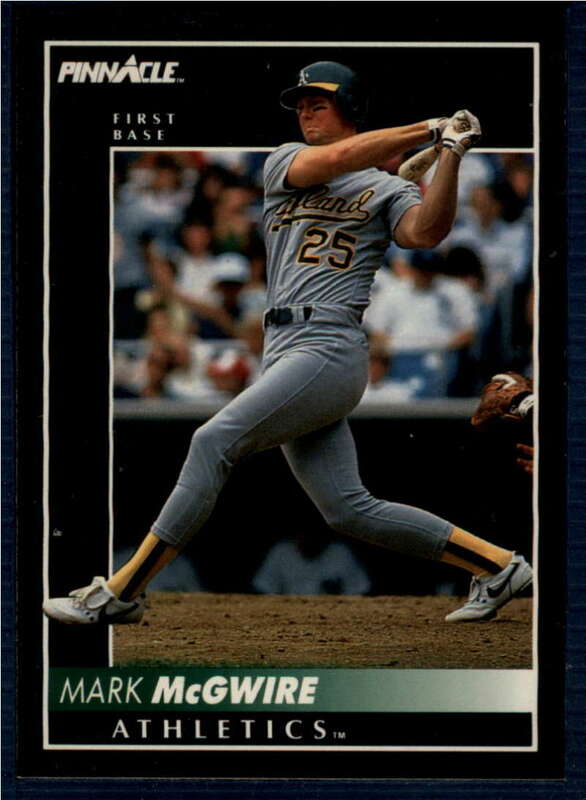 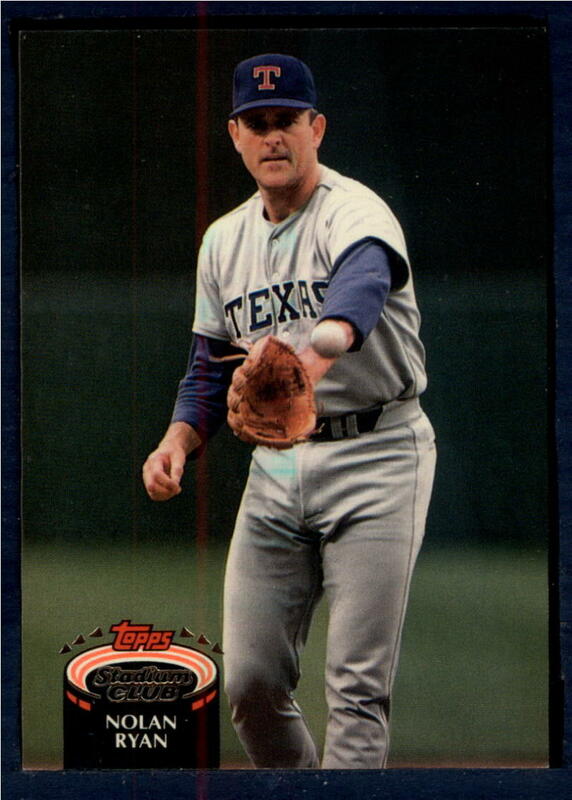 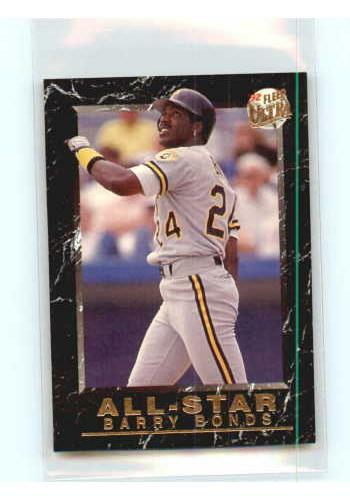 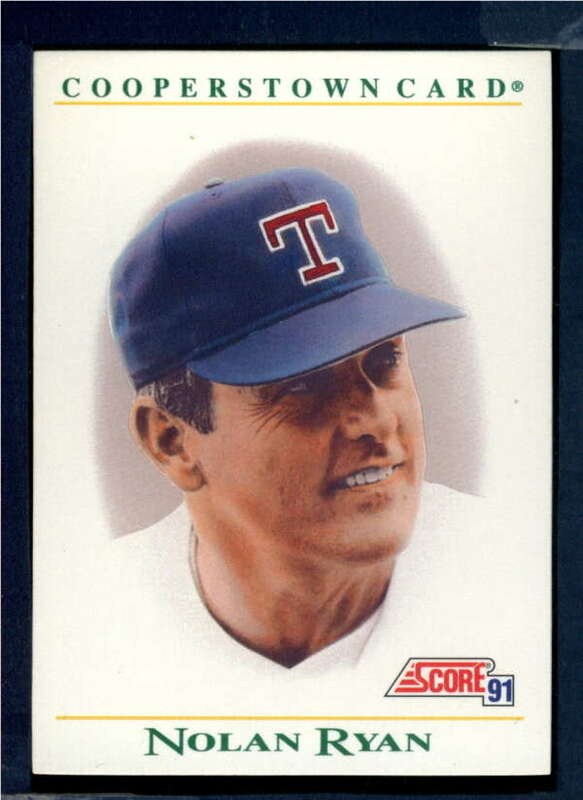 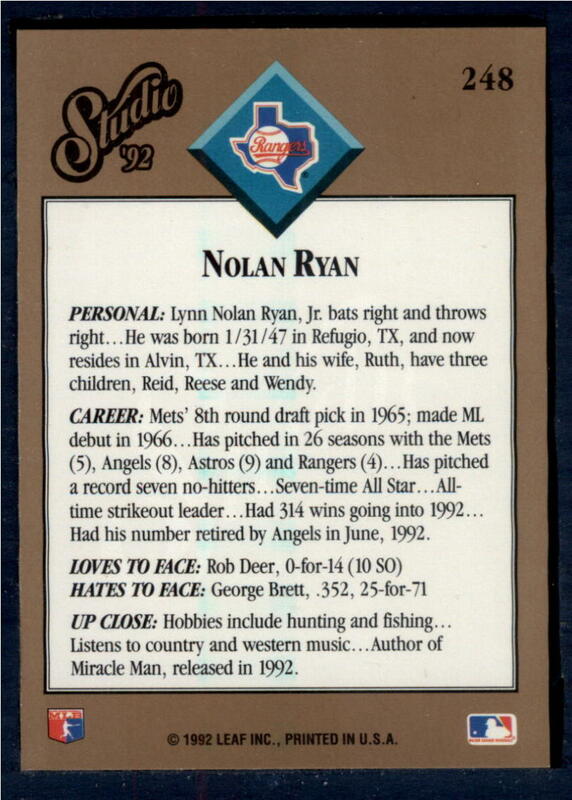 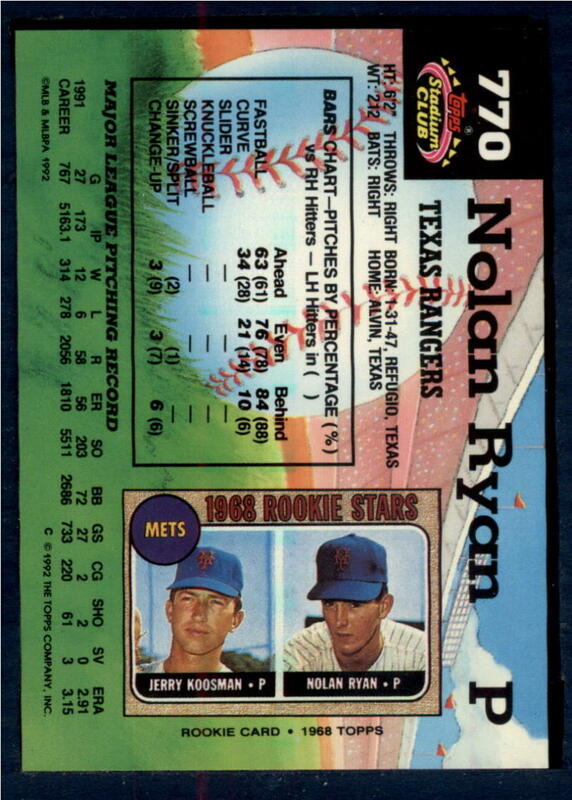 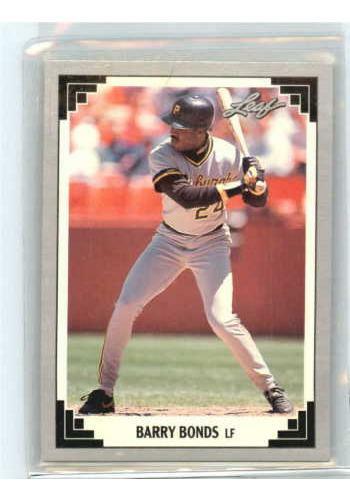 Baseball cards in the 1990's saw the explosion of production in the early 1990's as well as new sets, subsets, and the beginning of the insert card. 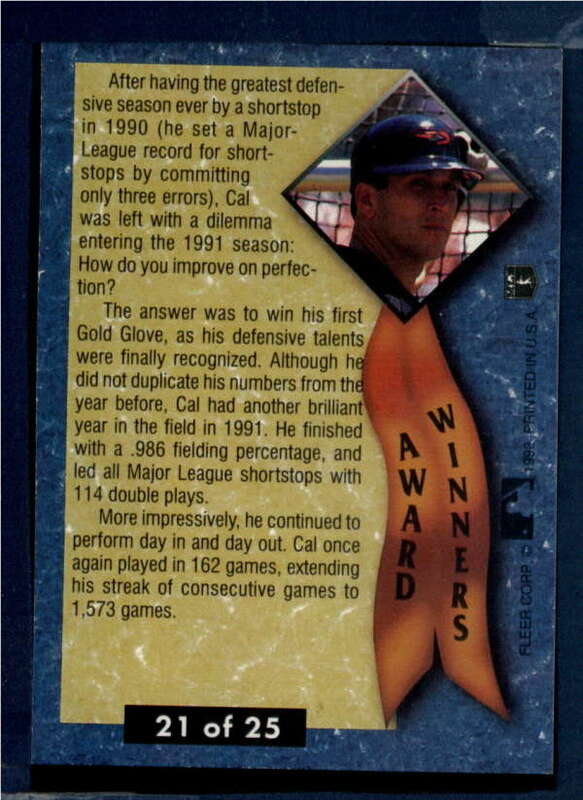 In the late 1990's production was down somewhat, and quality increased. 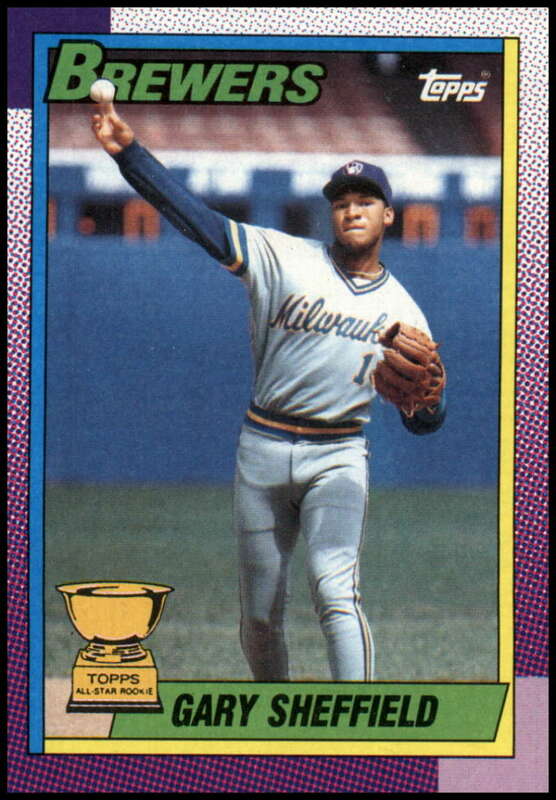 The decade is marred by the steroid era, but there were plenty of "clean" stars like Derek Jeter and Pedro Martinez as well. 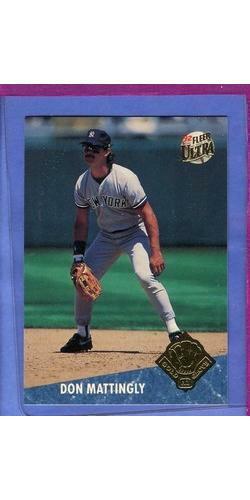 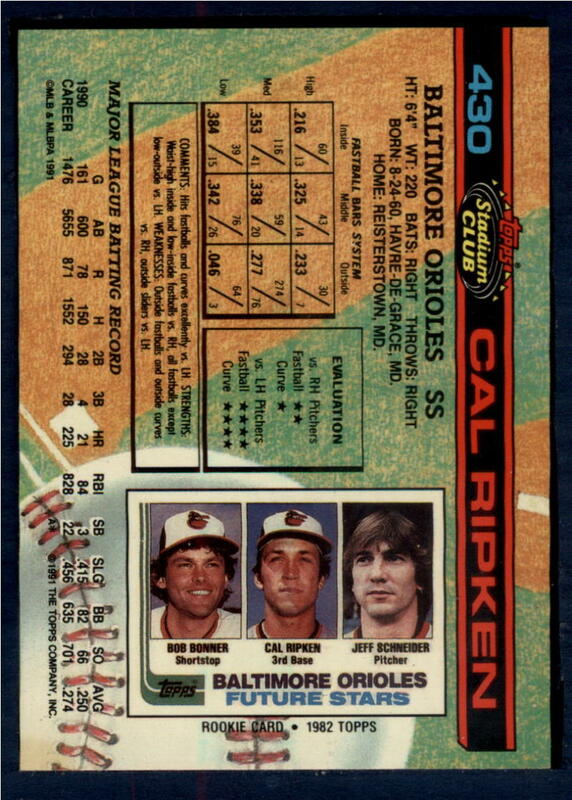 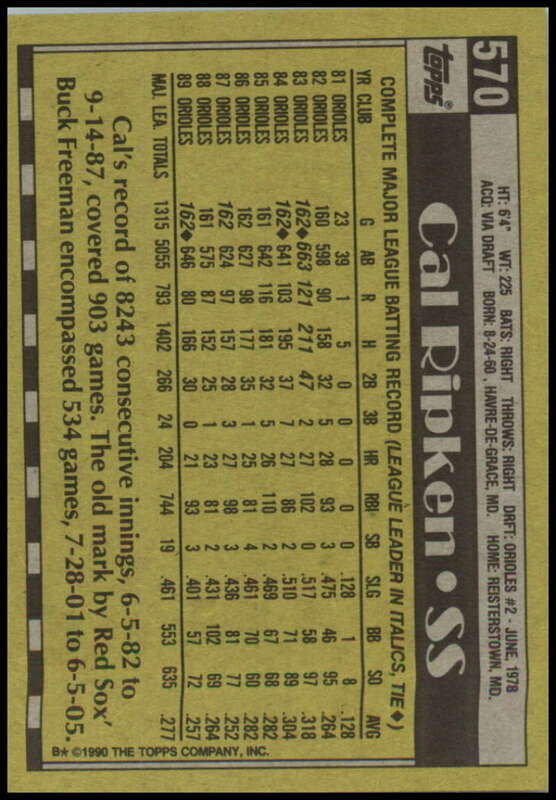 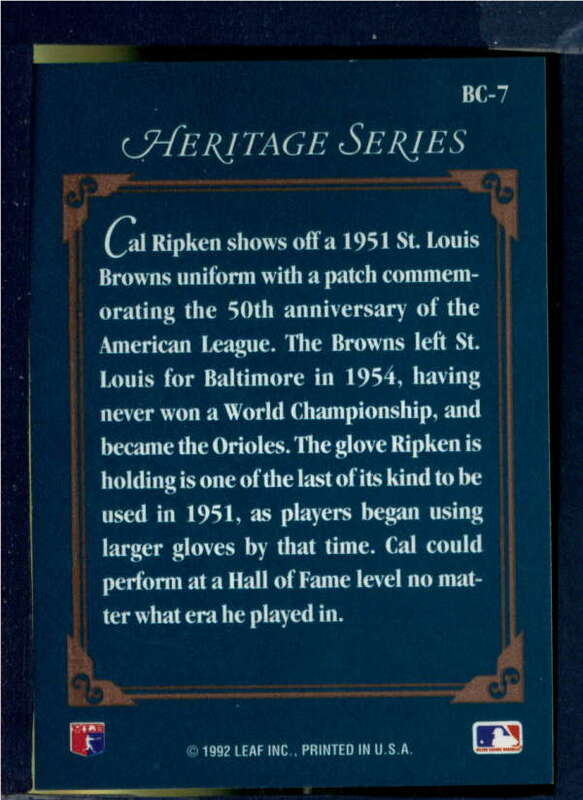 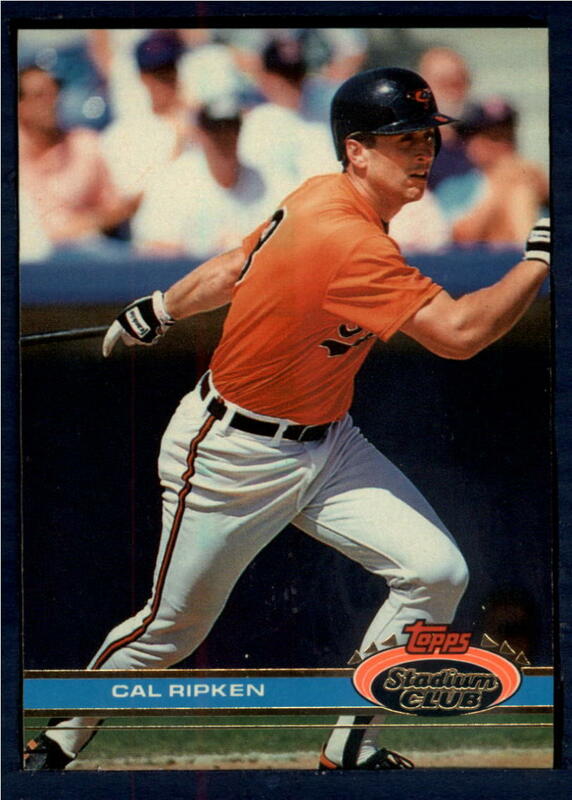 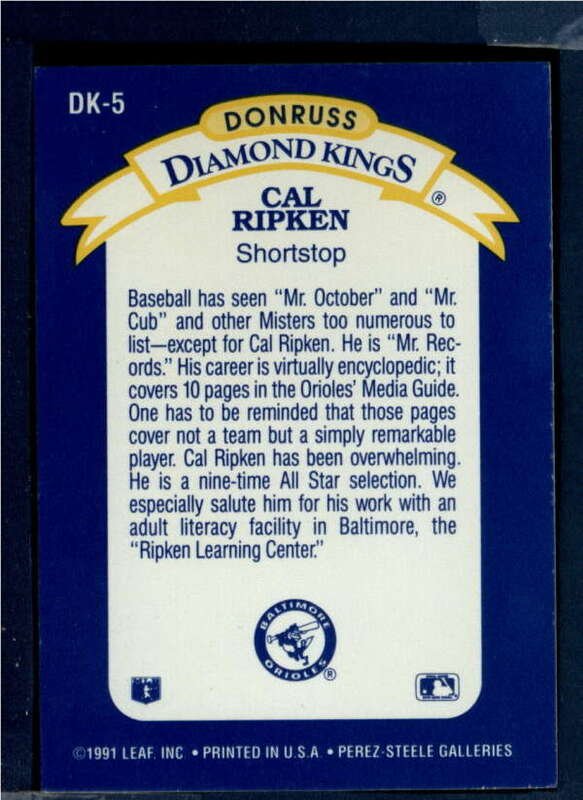 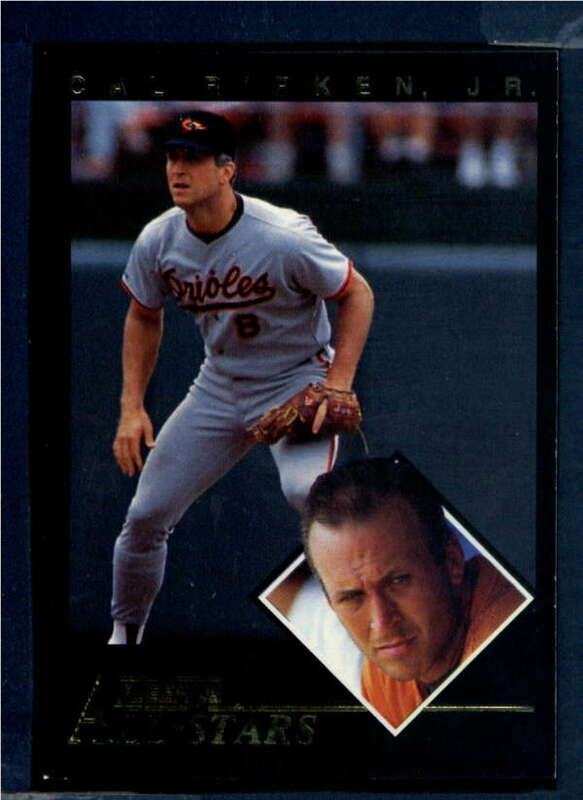 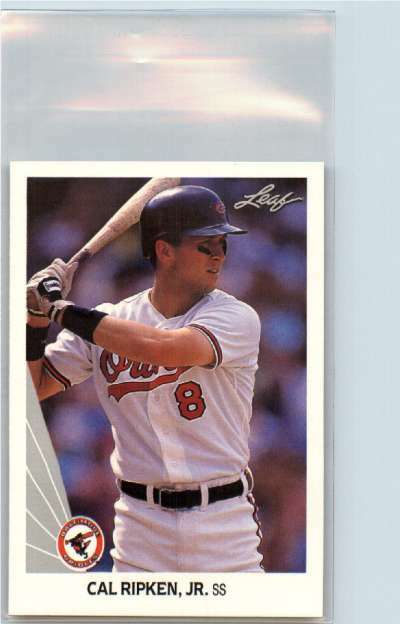 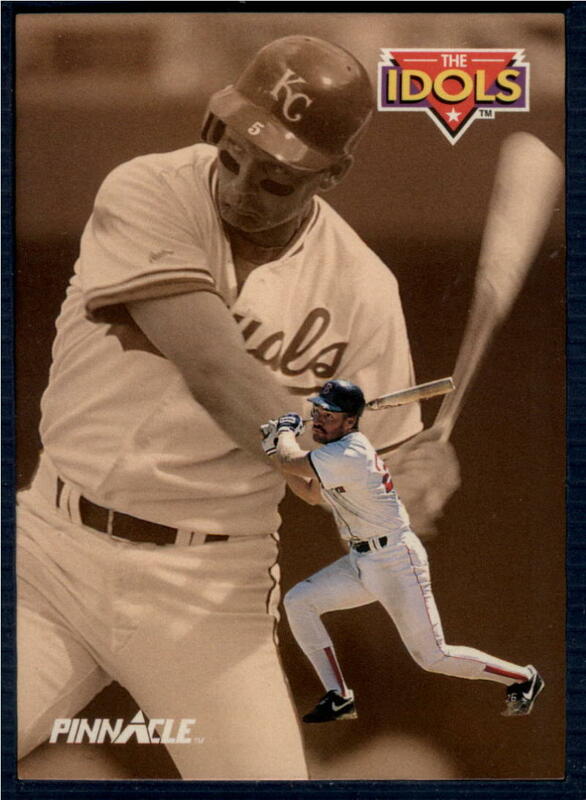 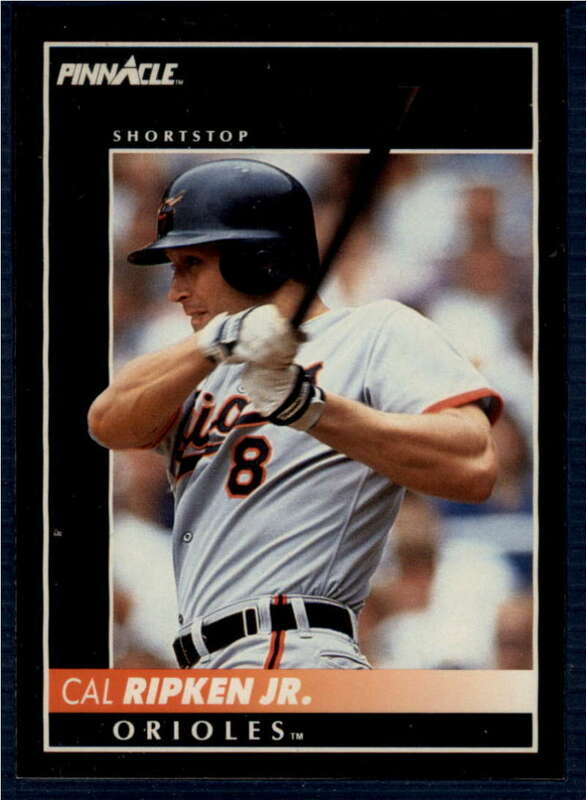 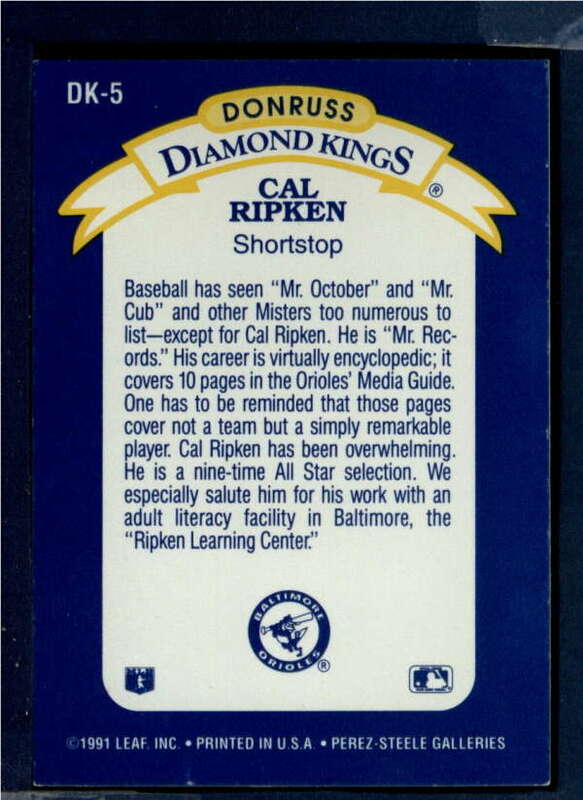 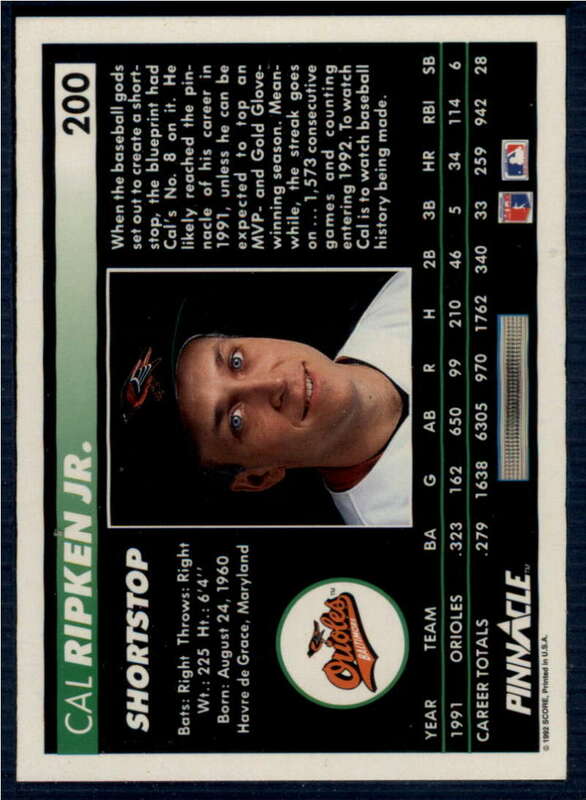 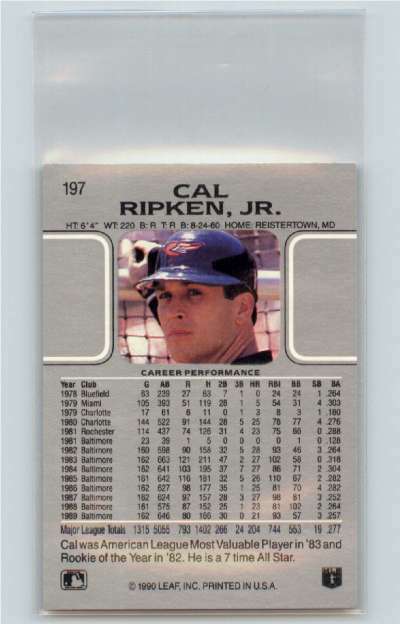 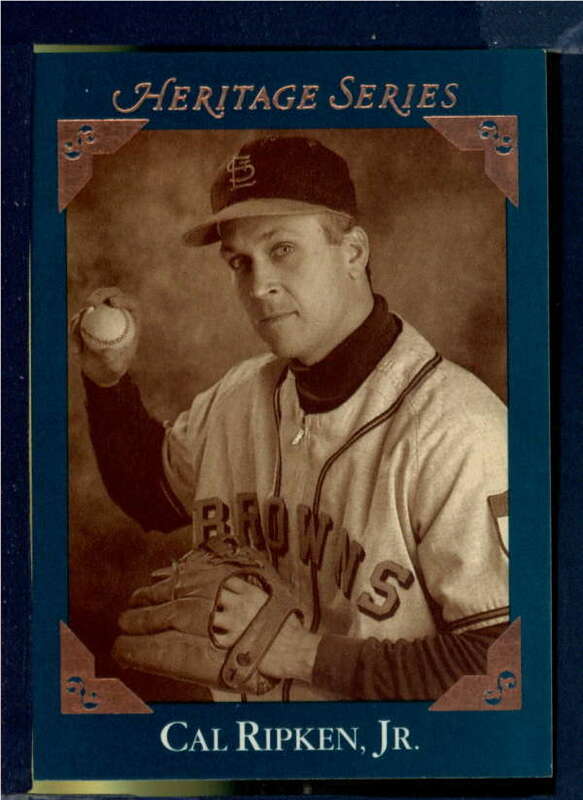 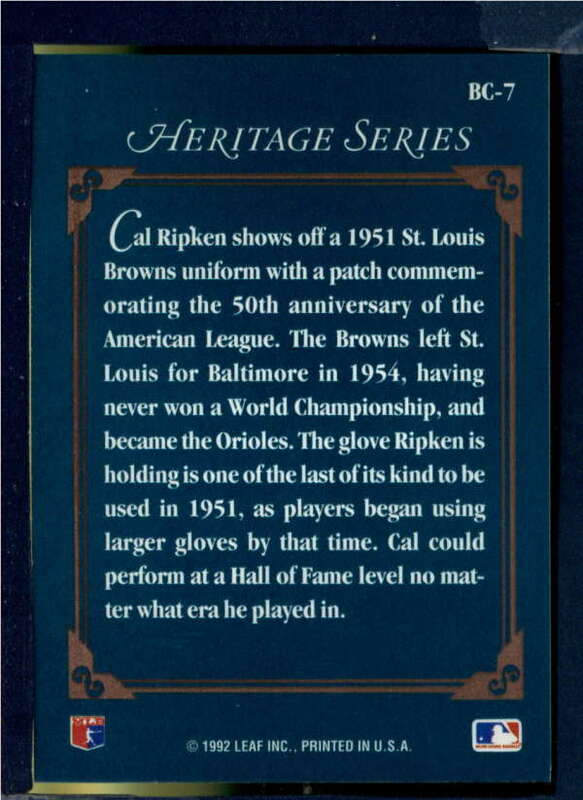 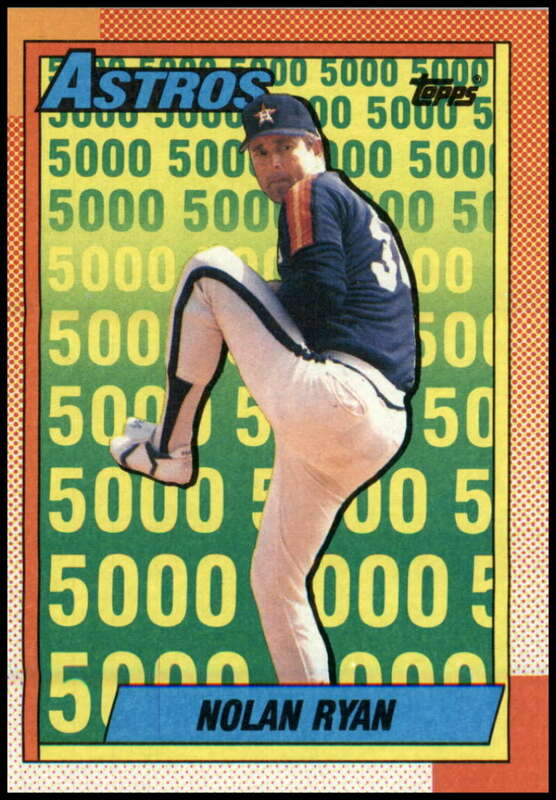 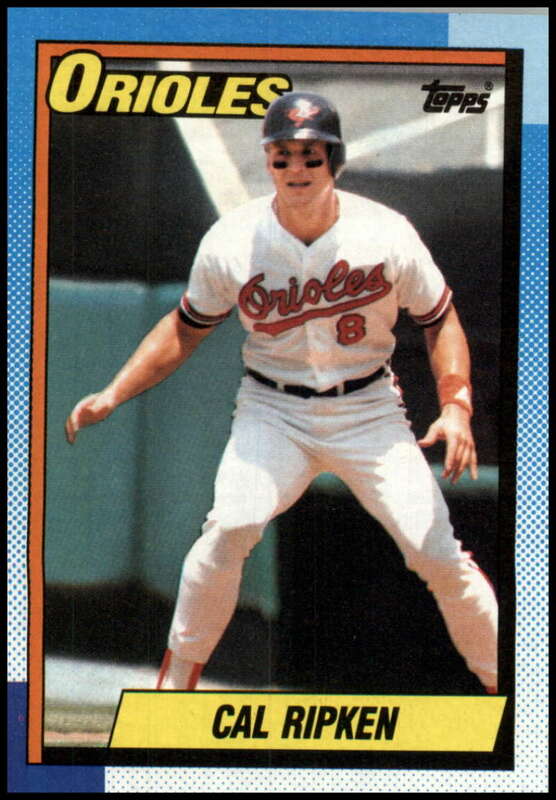 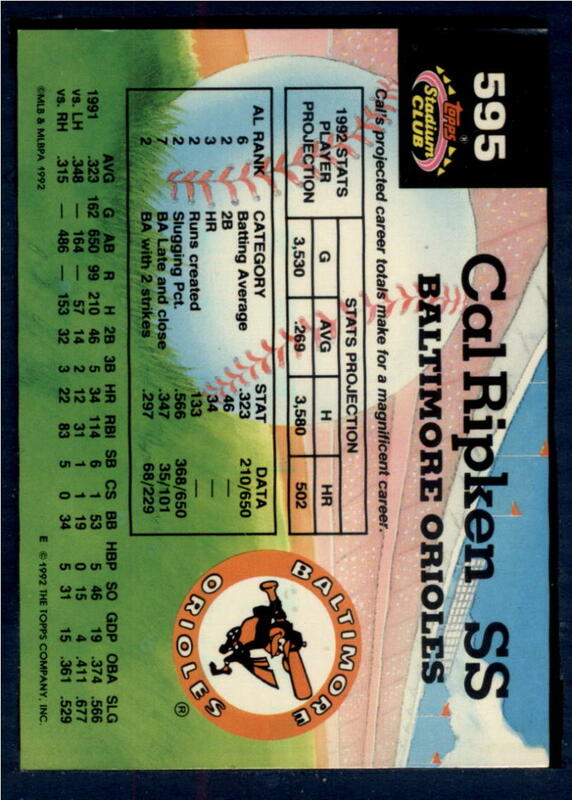 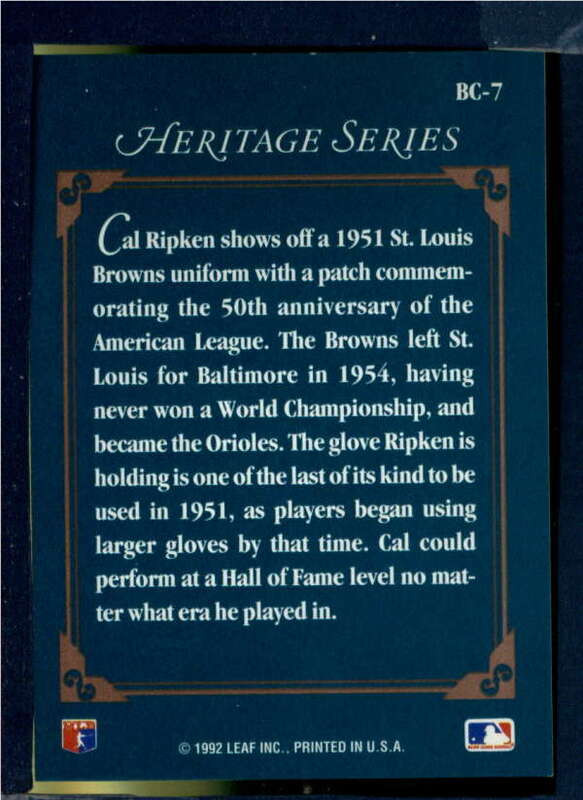 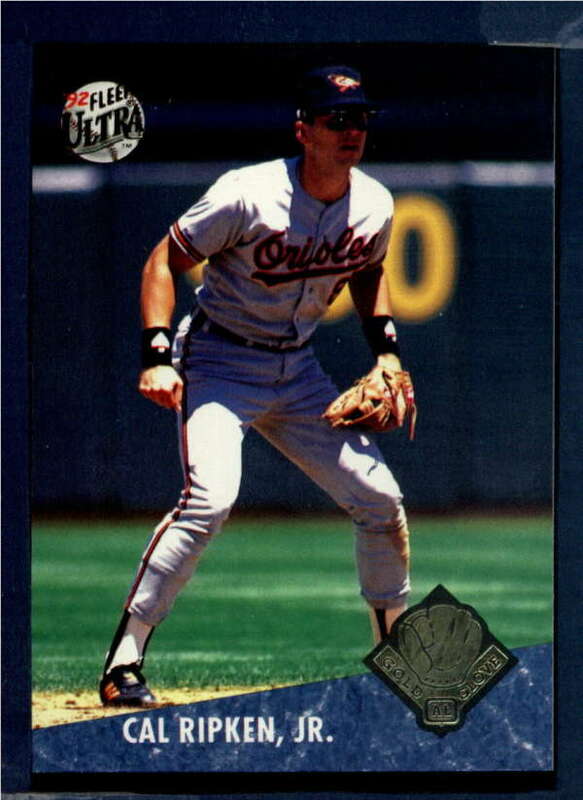 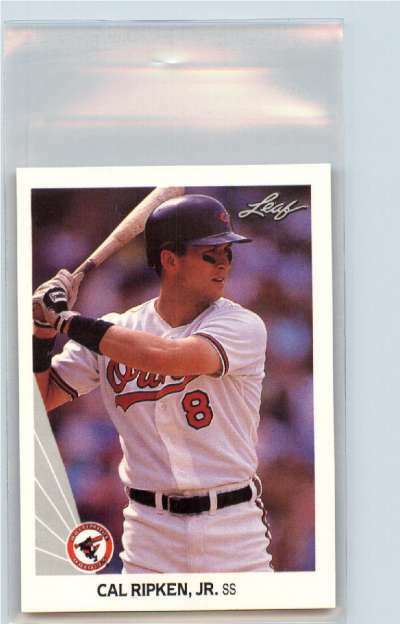 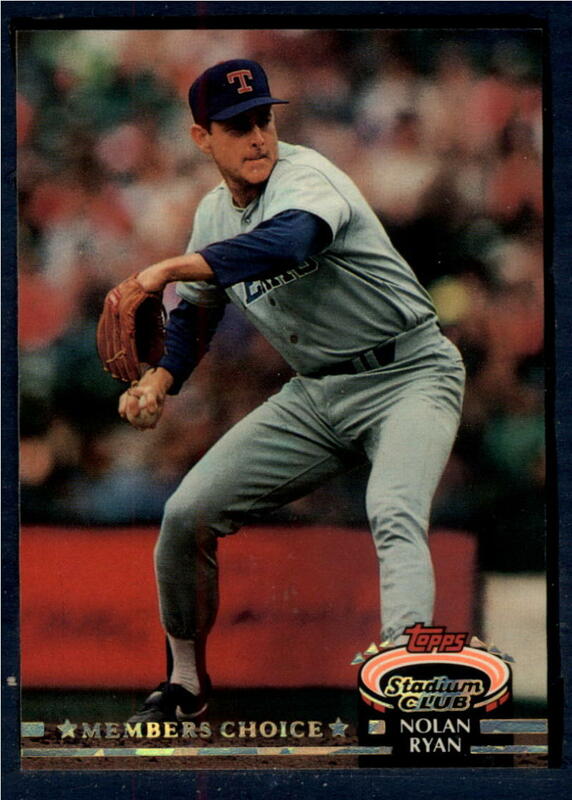 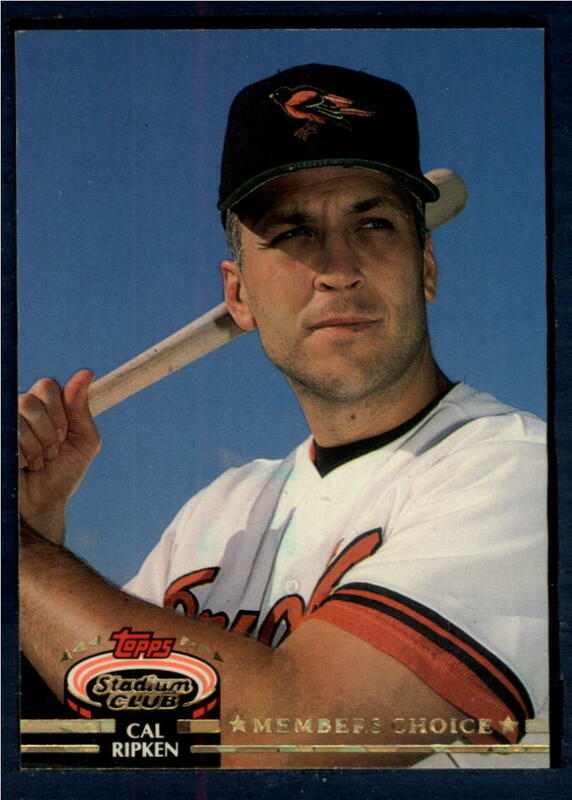 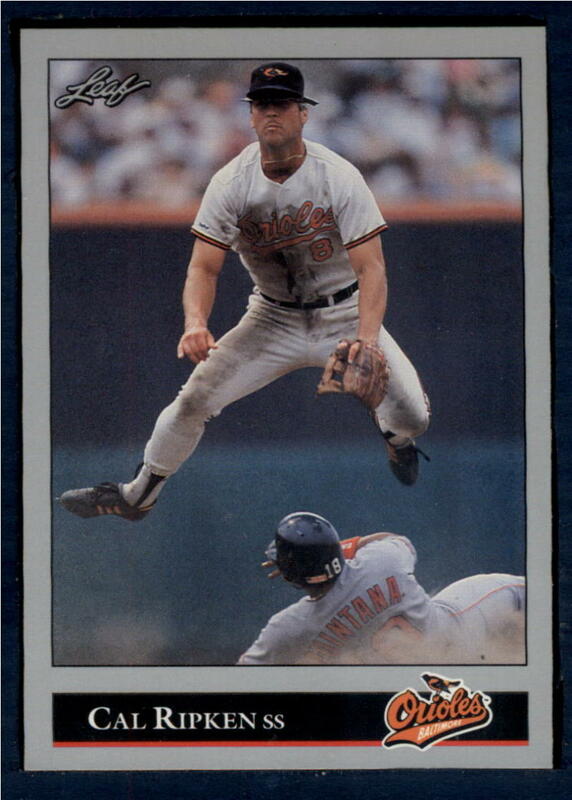 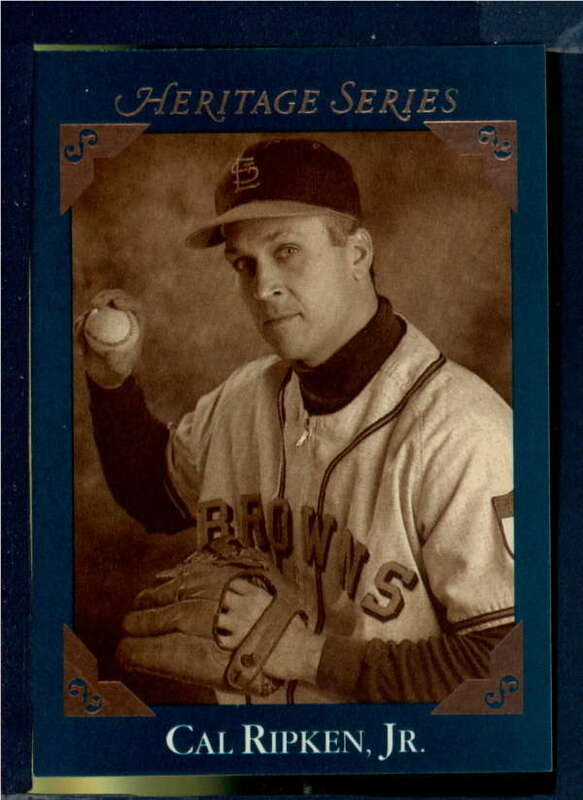 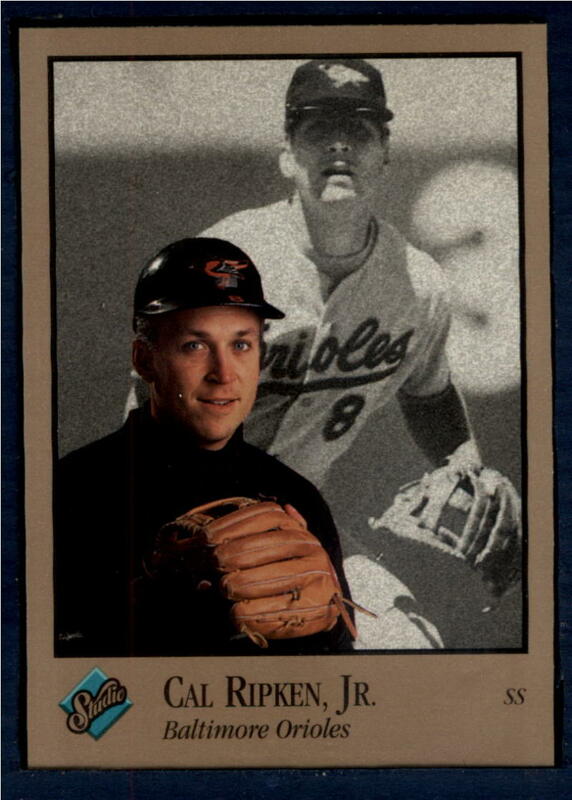 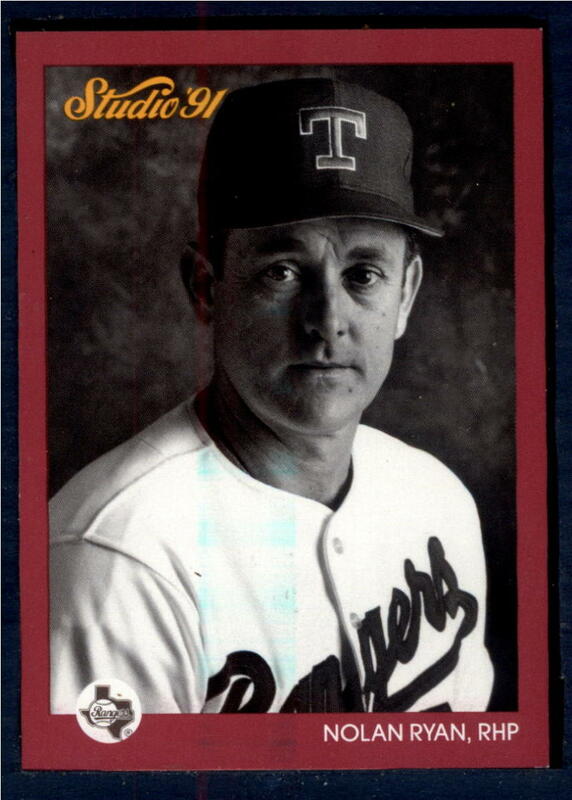 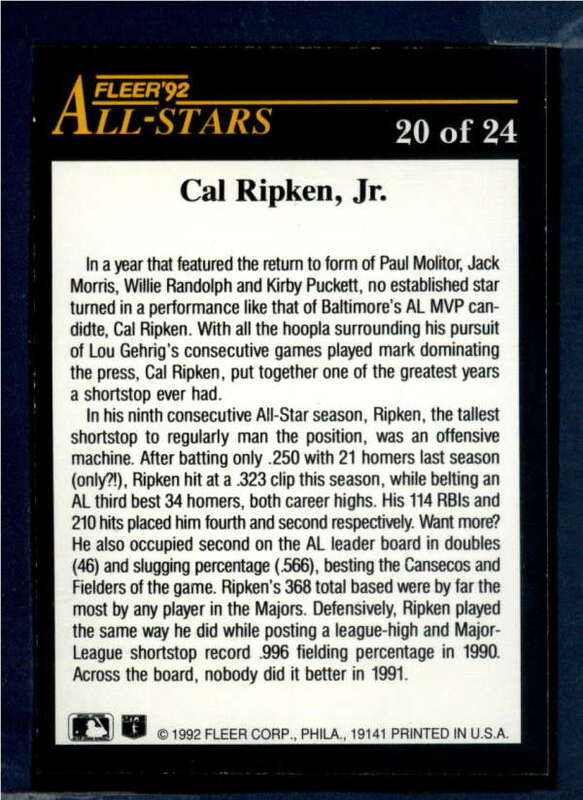 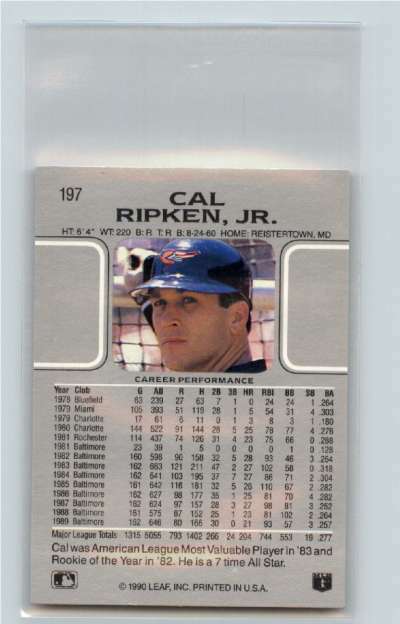 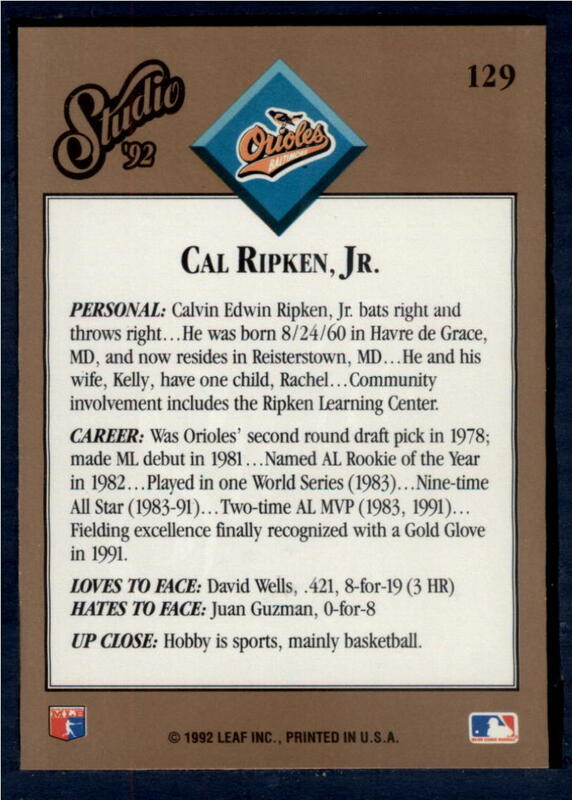 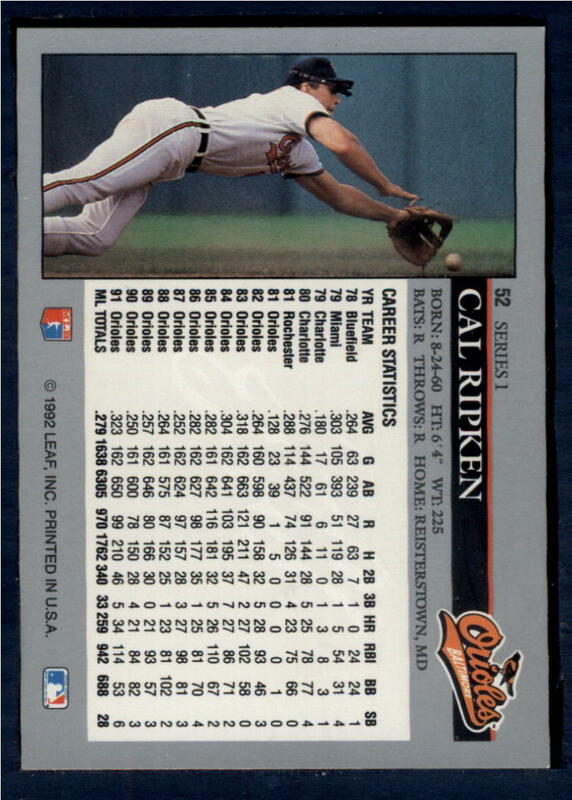 1992 Leaf #52 Cal Ripken Jr.